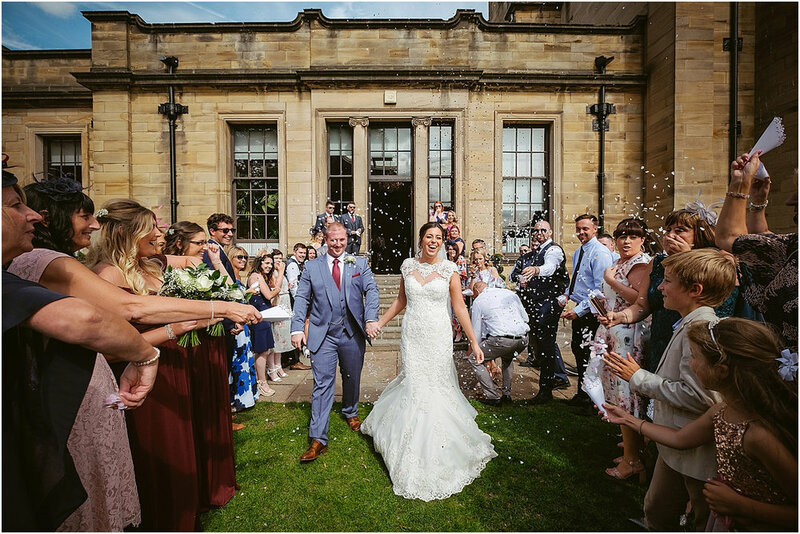 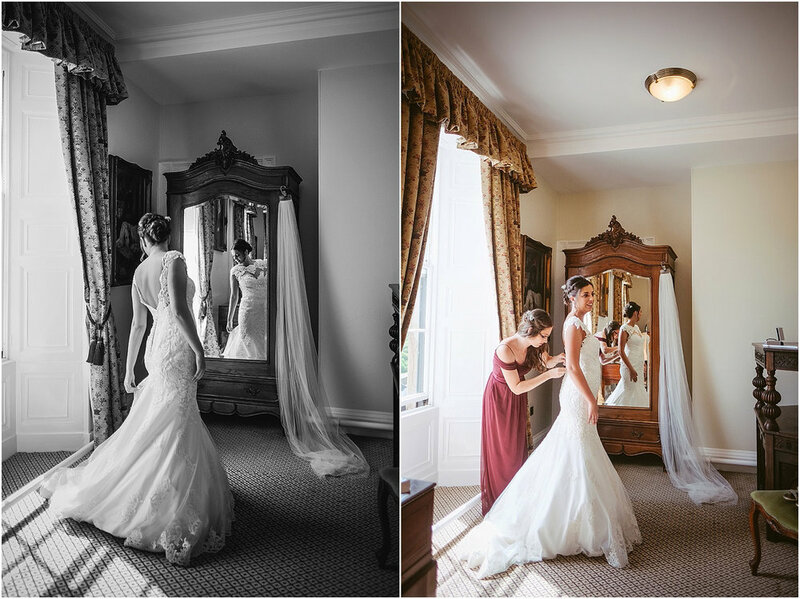 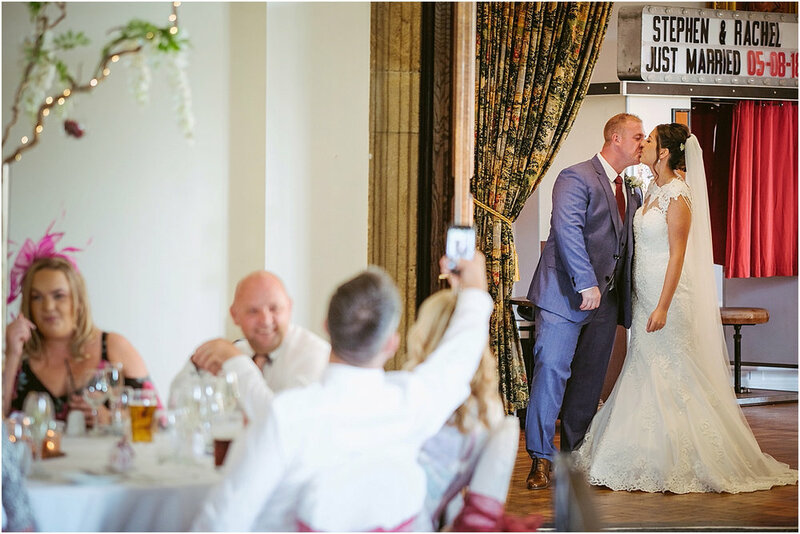 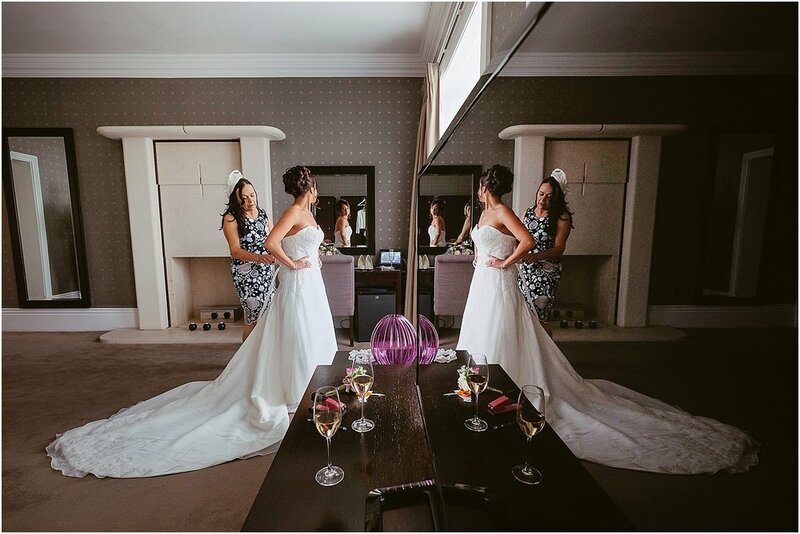 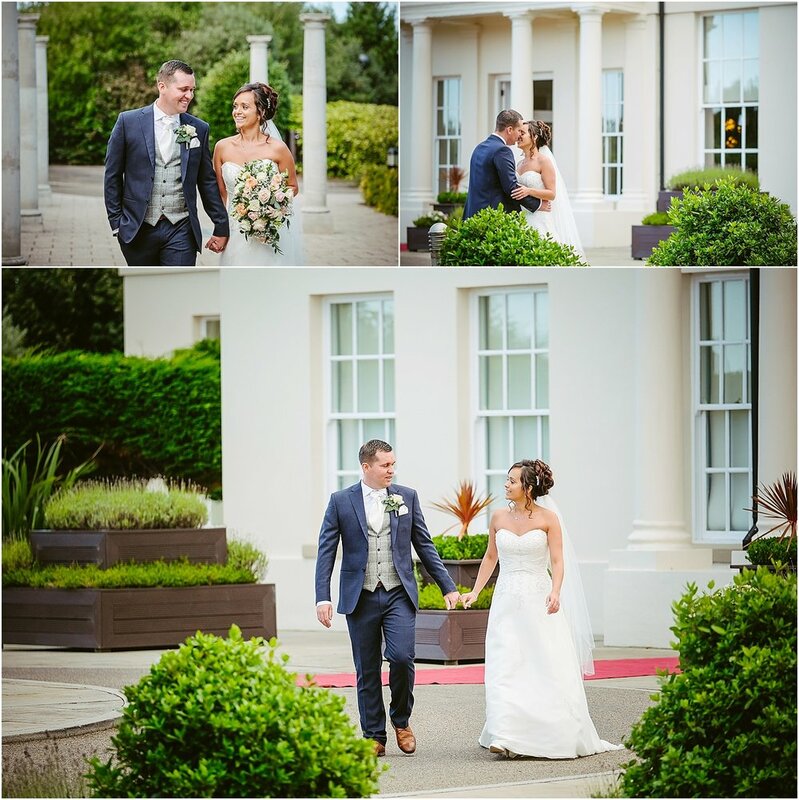 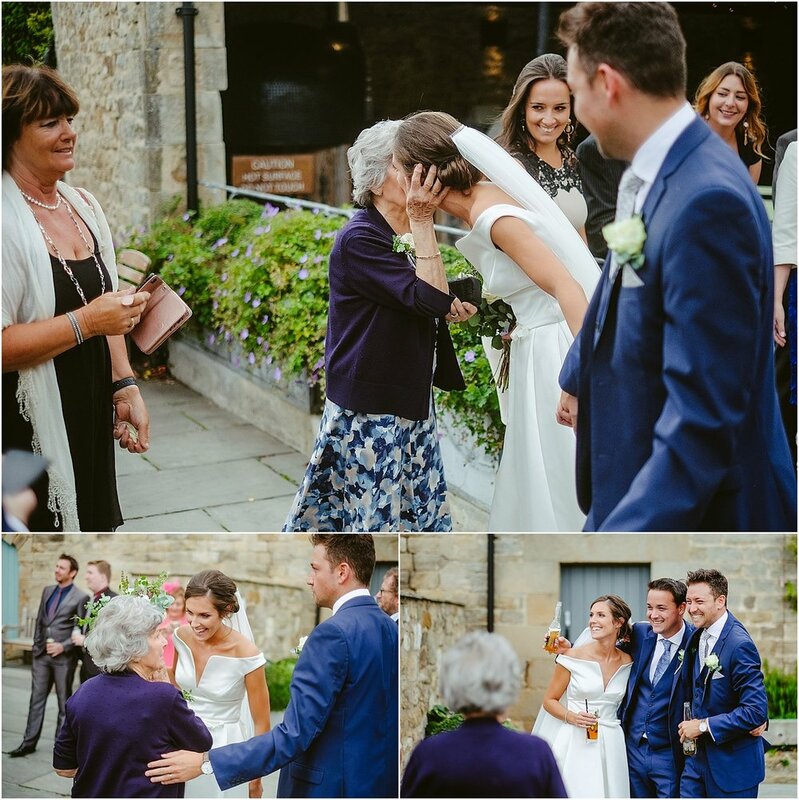 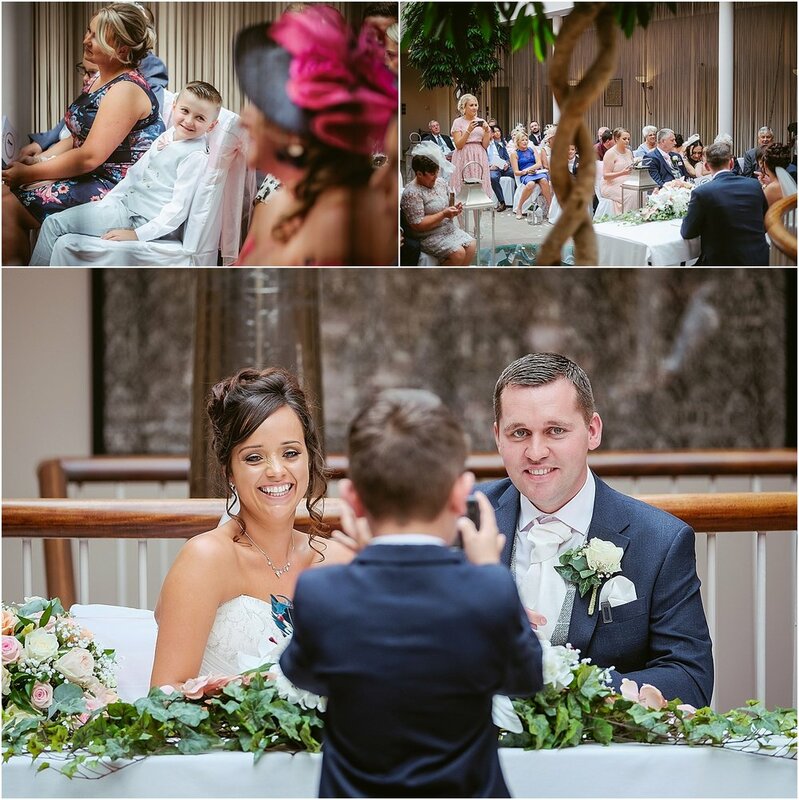 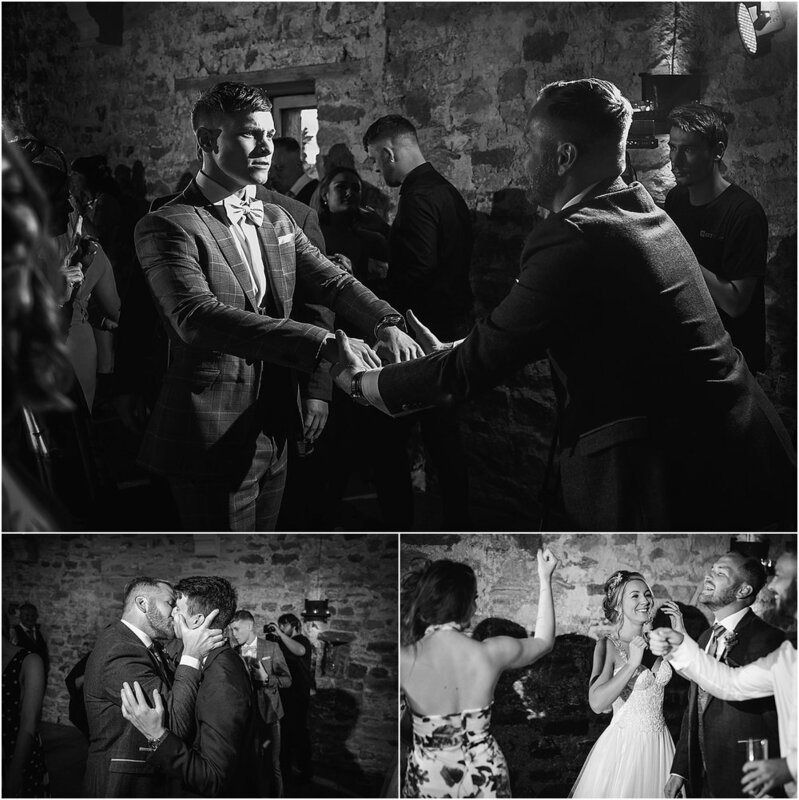 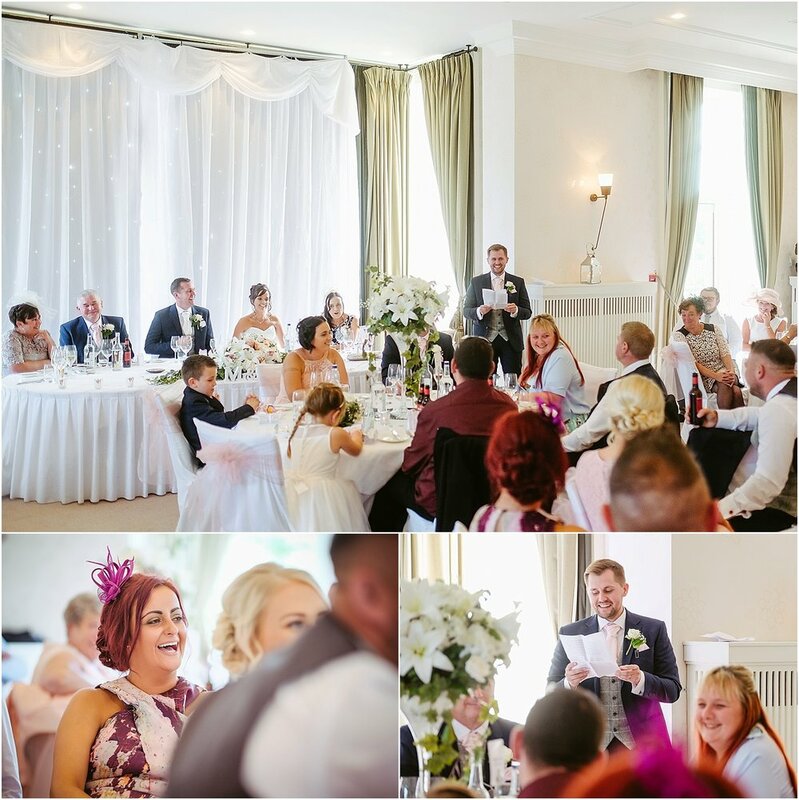 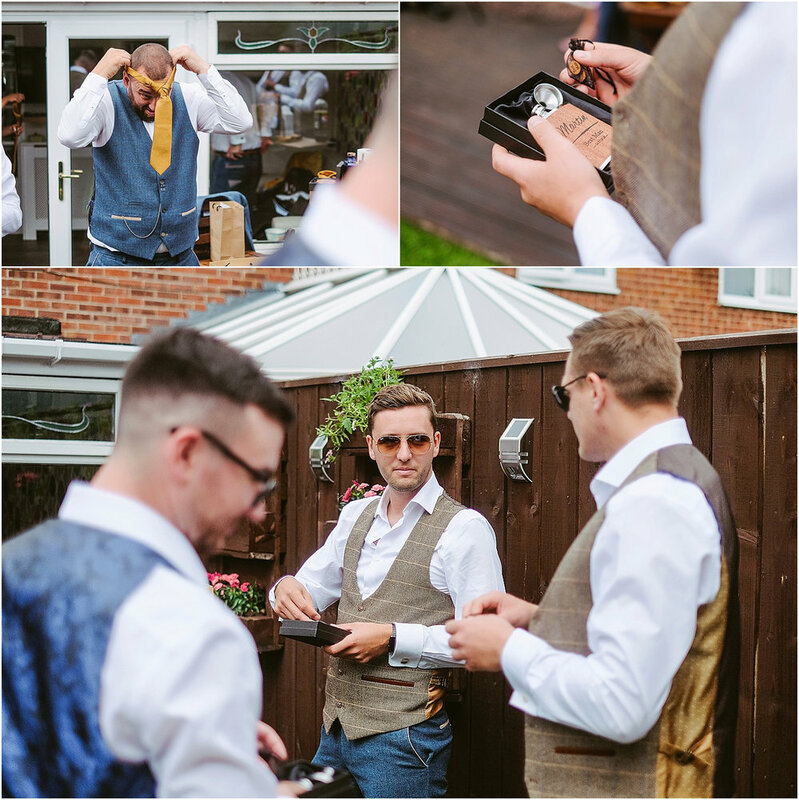 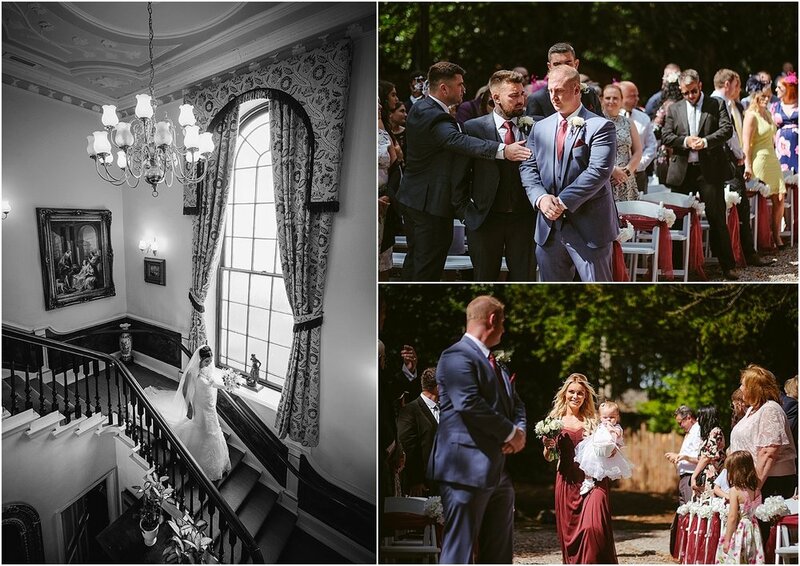 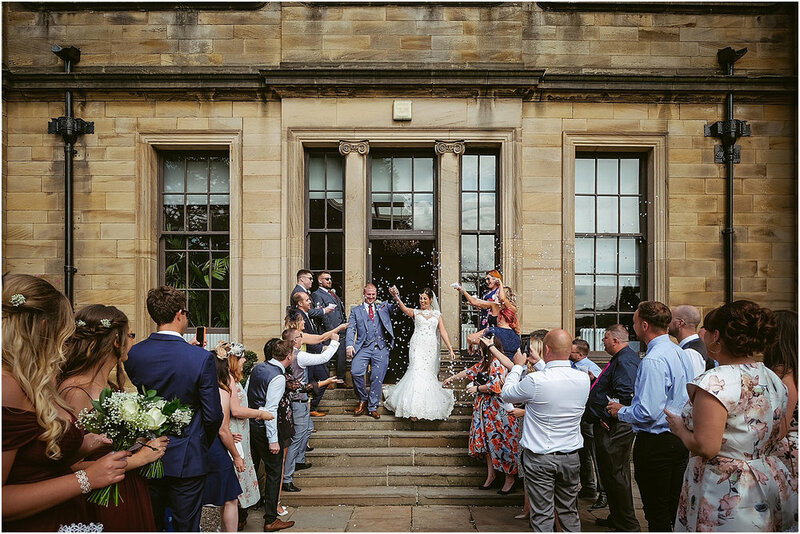 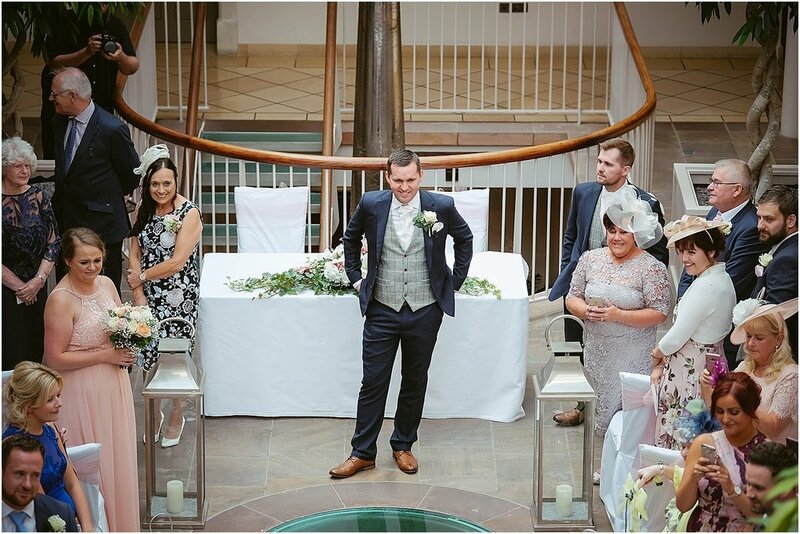 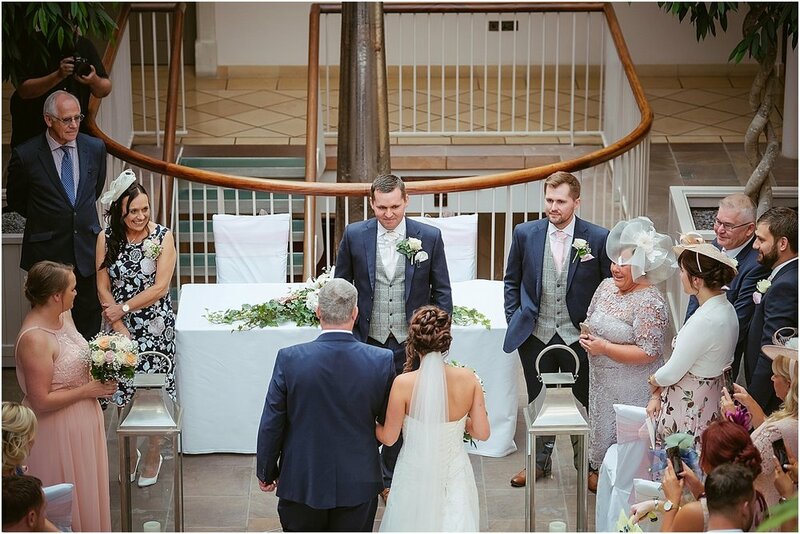 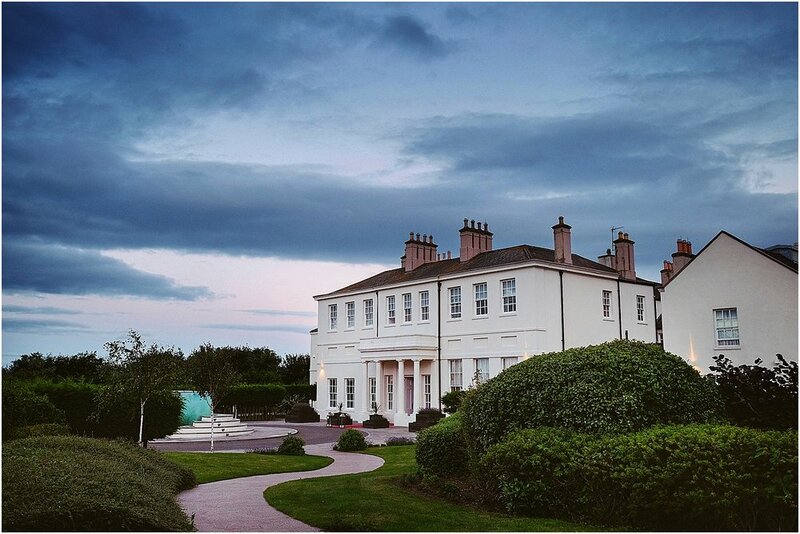 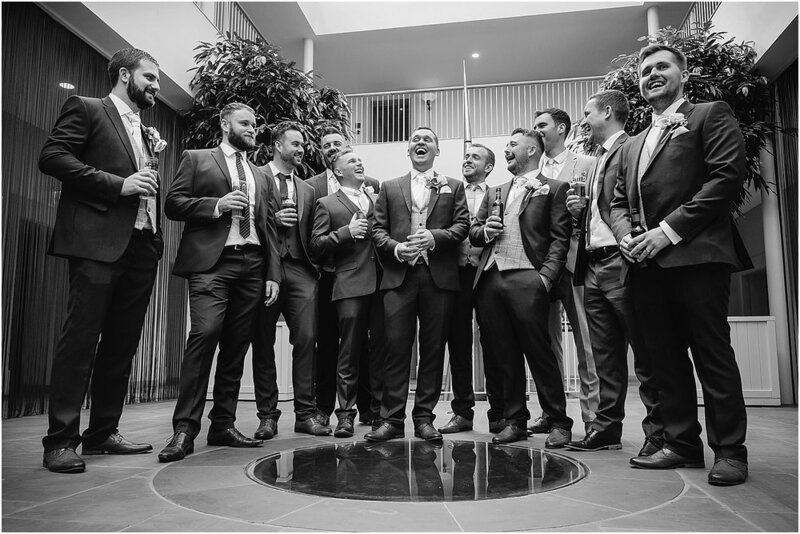 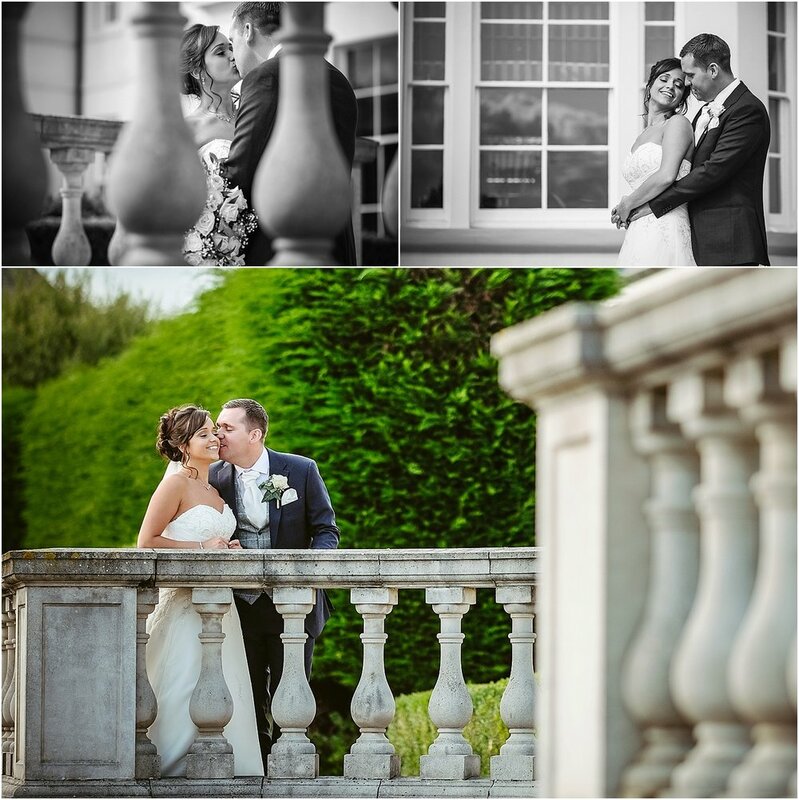 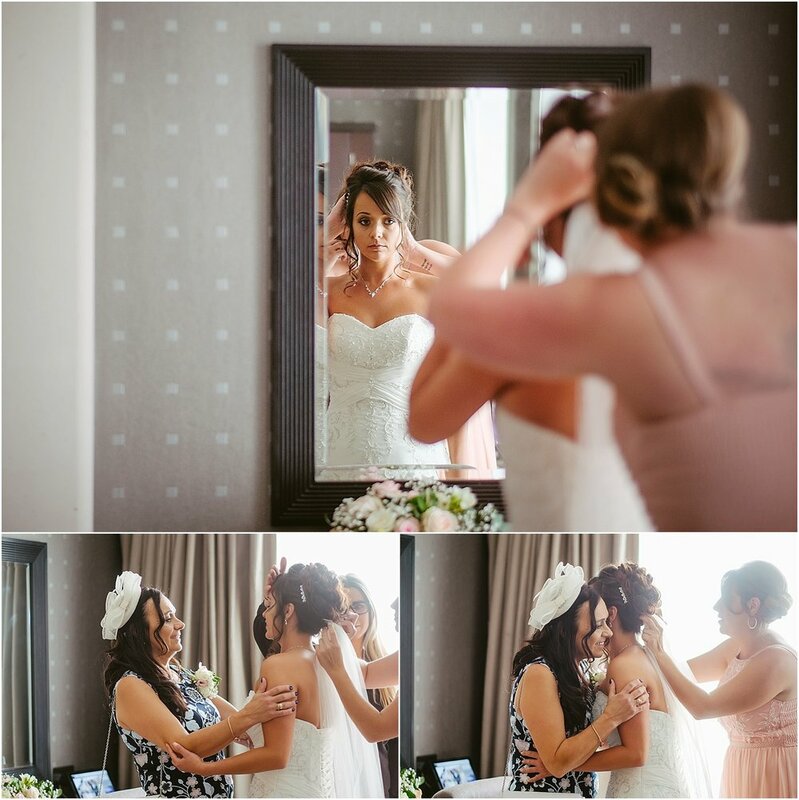 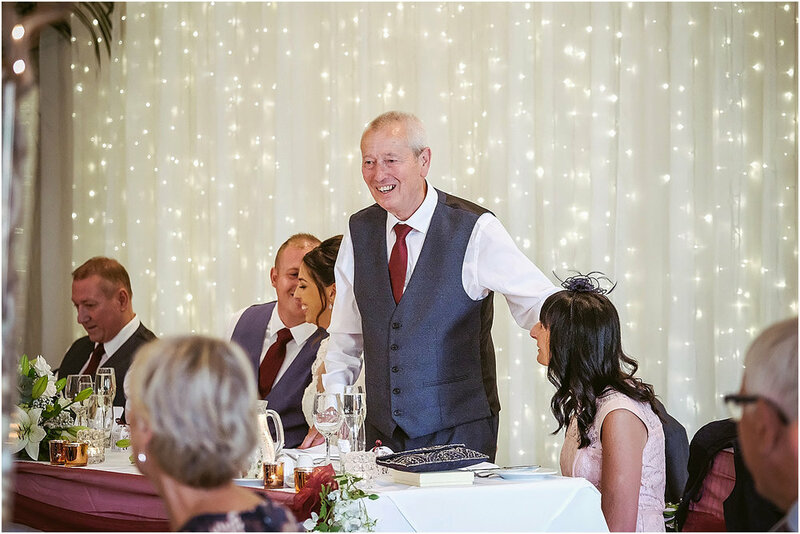 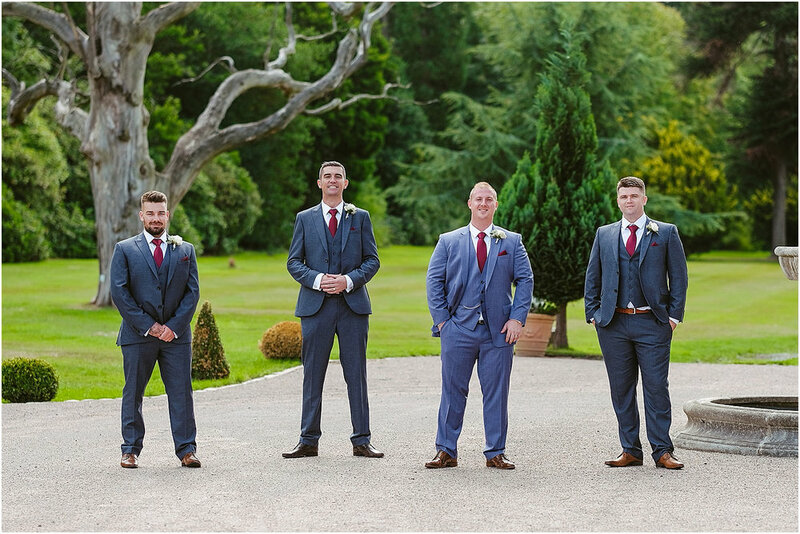 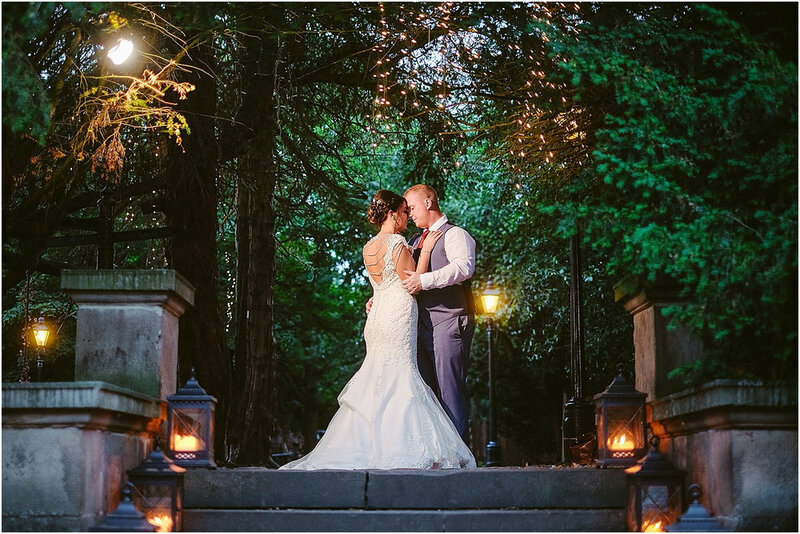 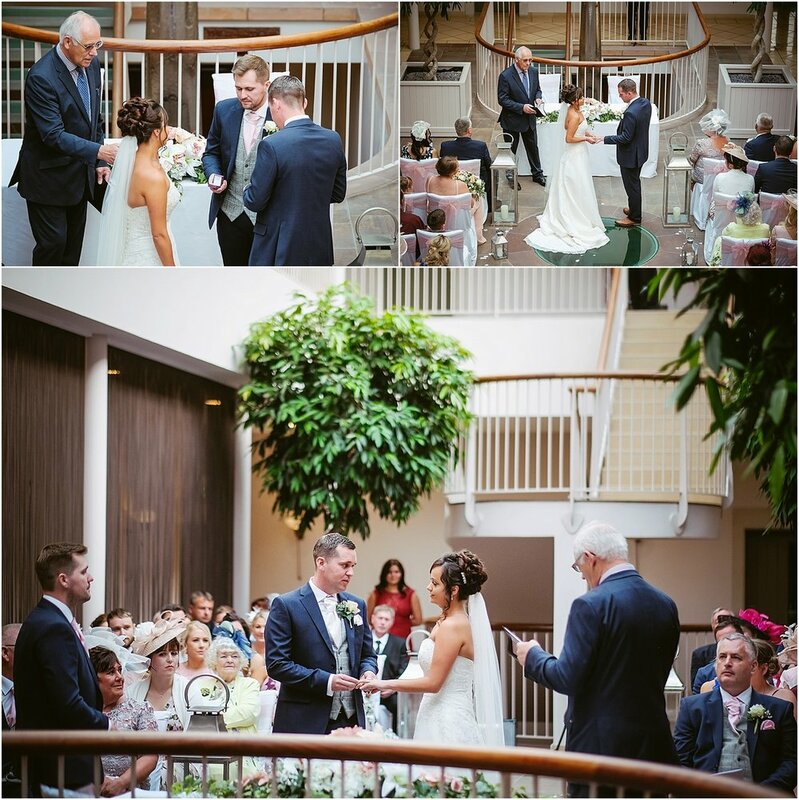 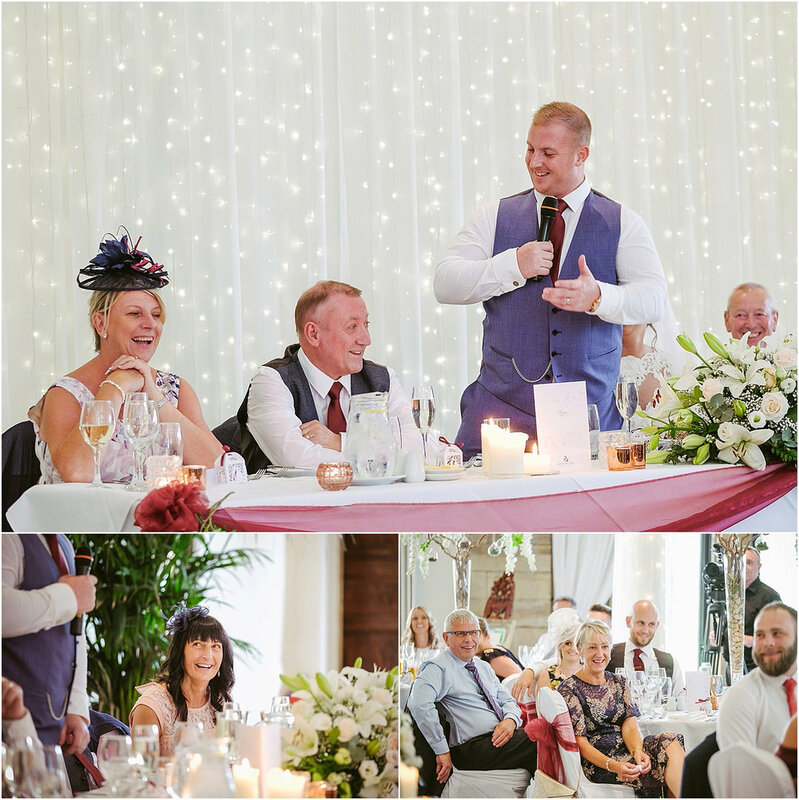 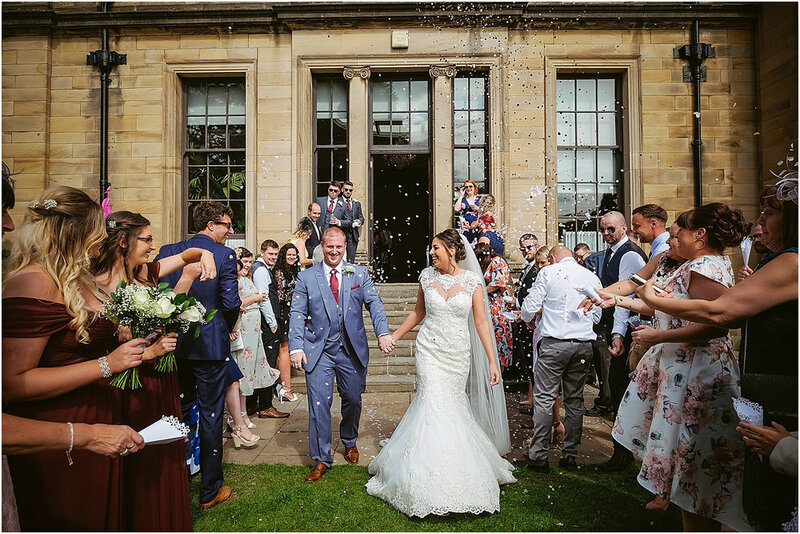 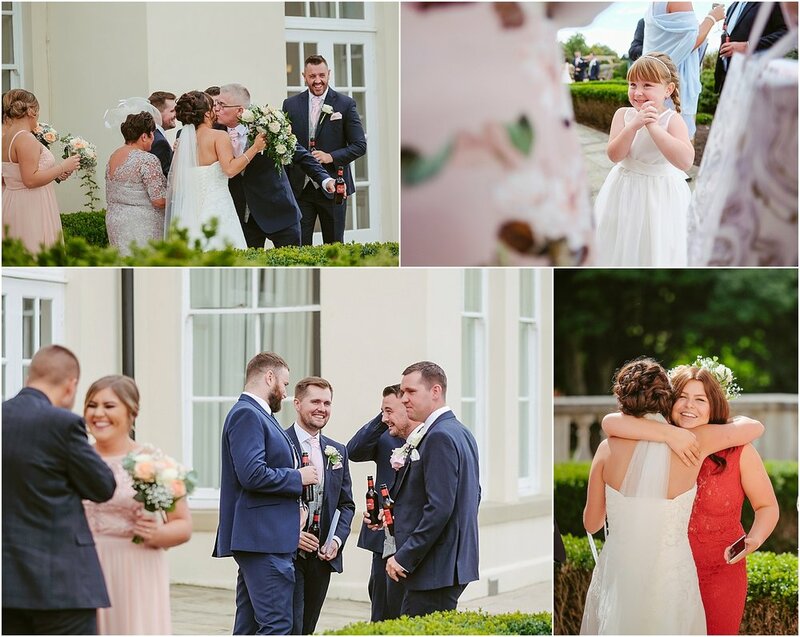 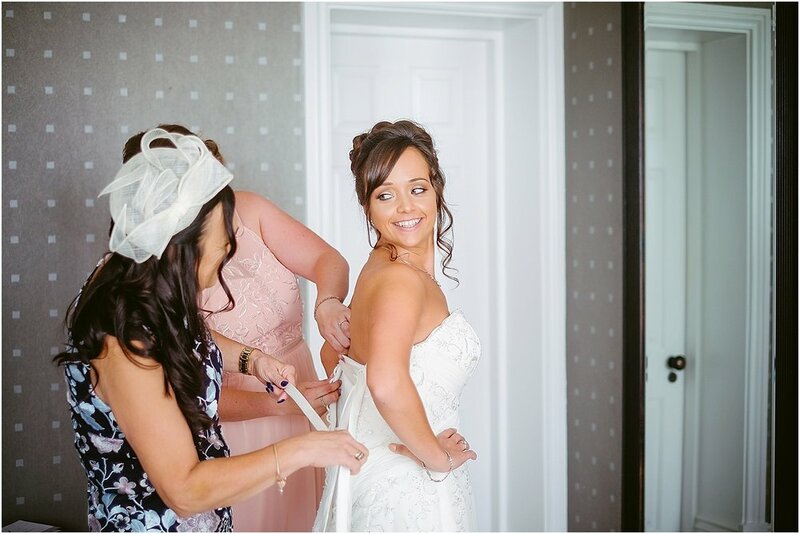 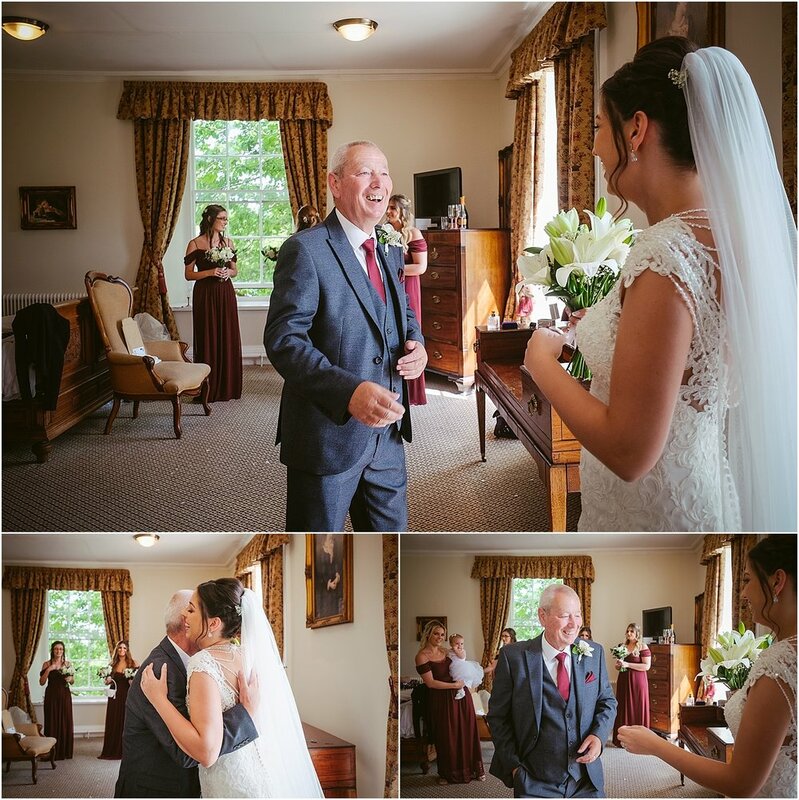 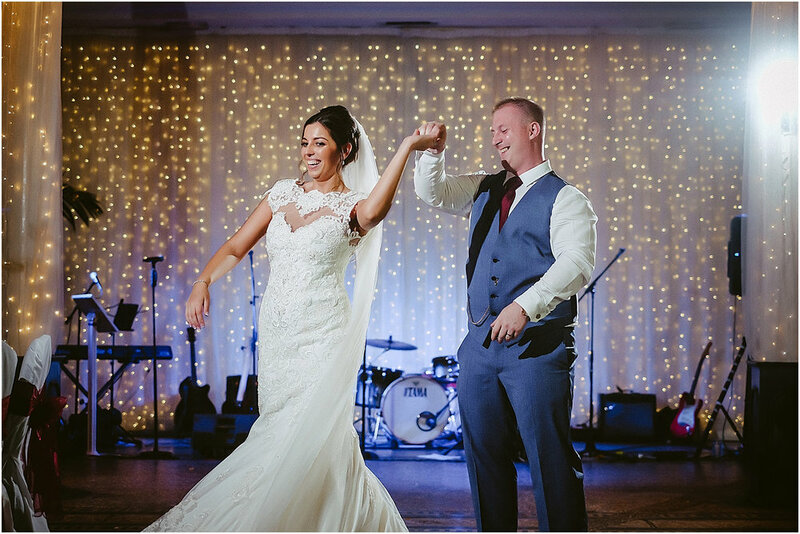 Rachel and Stephen’s wedding at Beamish Hall was a real treat. 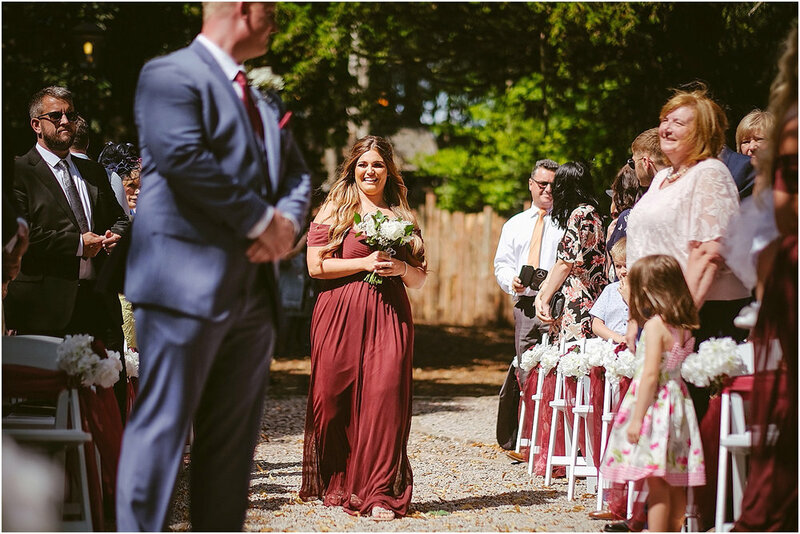 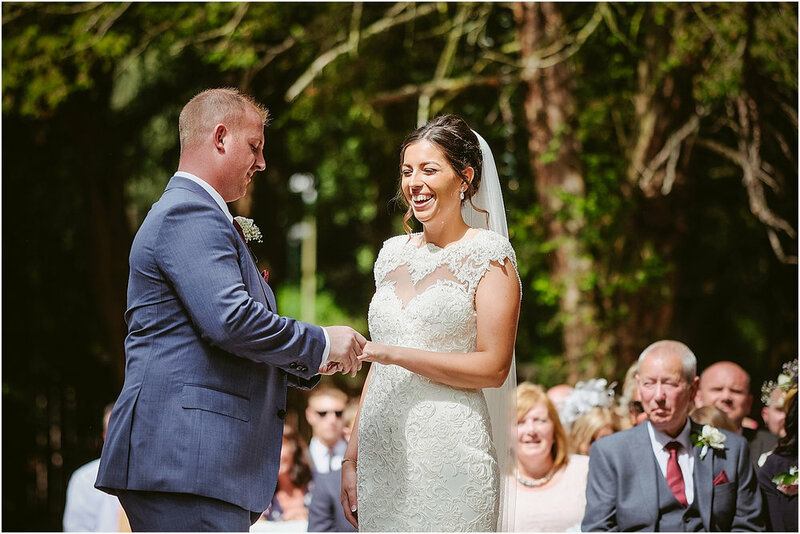 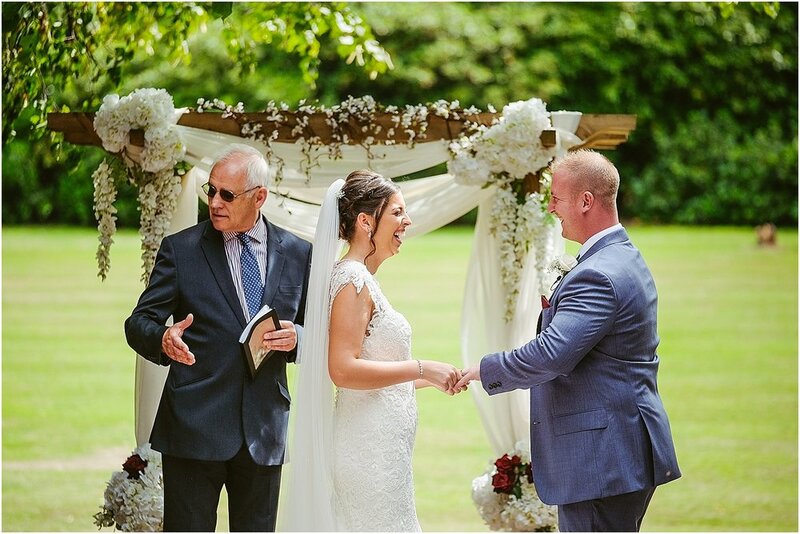 They opted for an outdoor ceremony in the stunning woodlands within the estate on what turned out to be a glorious sunny day. 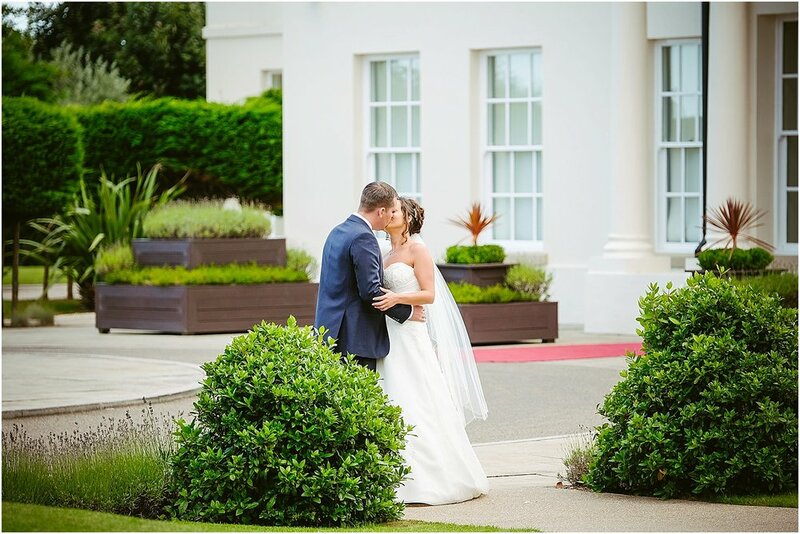 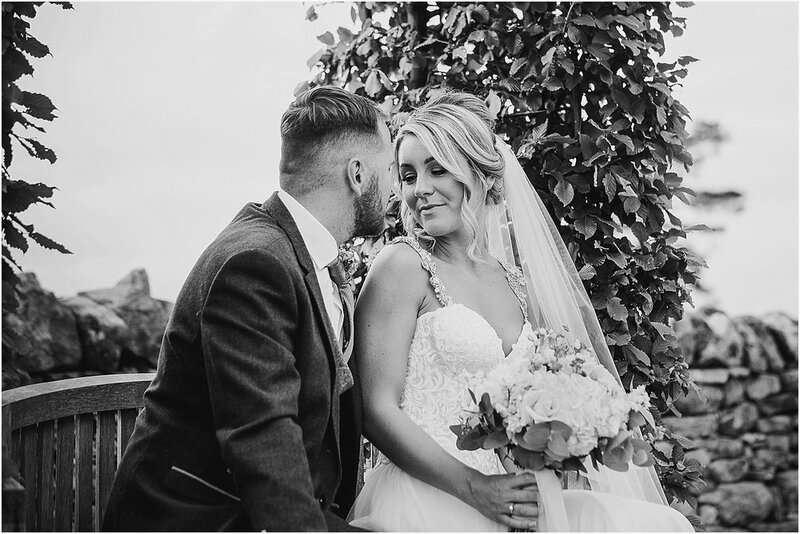 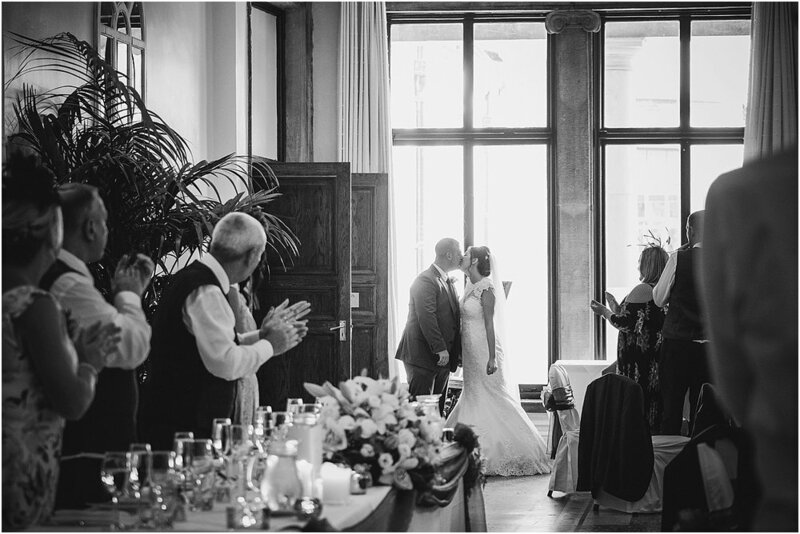 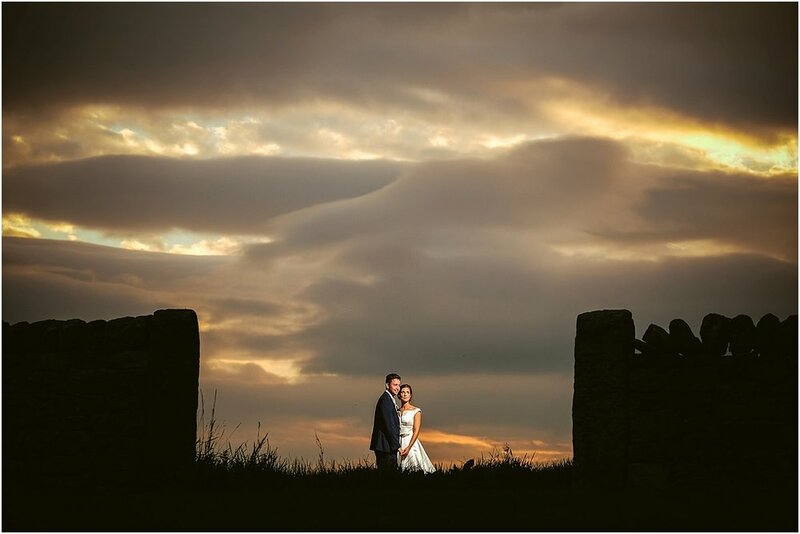 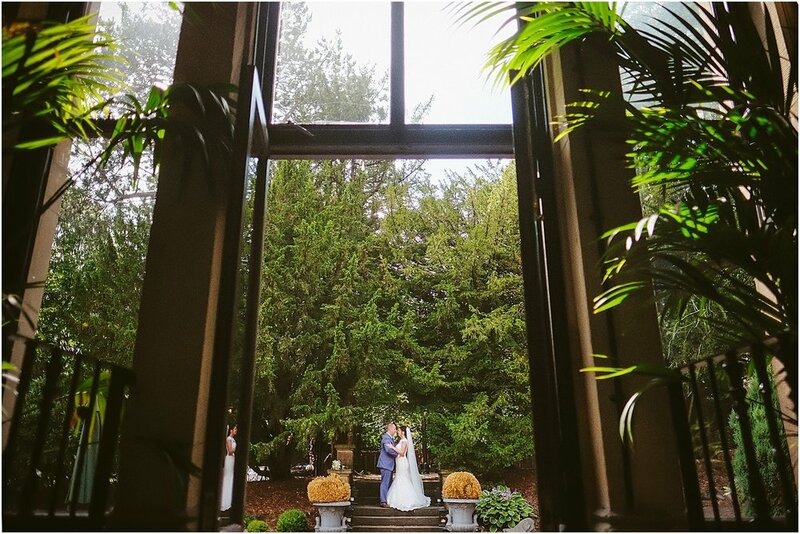 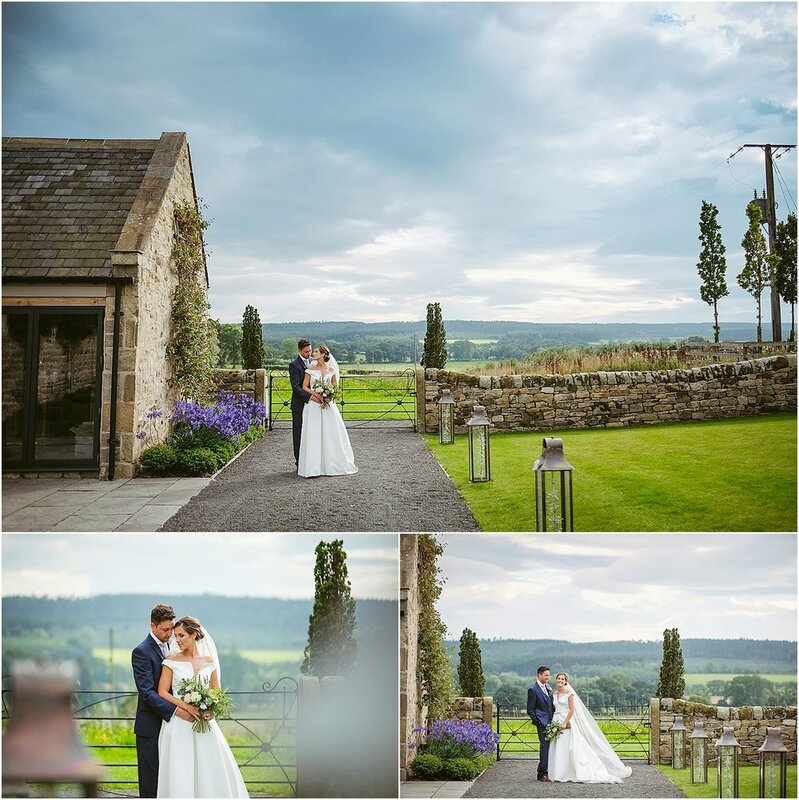 Their relaxed vibe and the stunning scenery effected everyones mood, it will be a wedding long remembered. 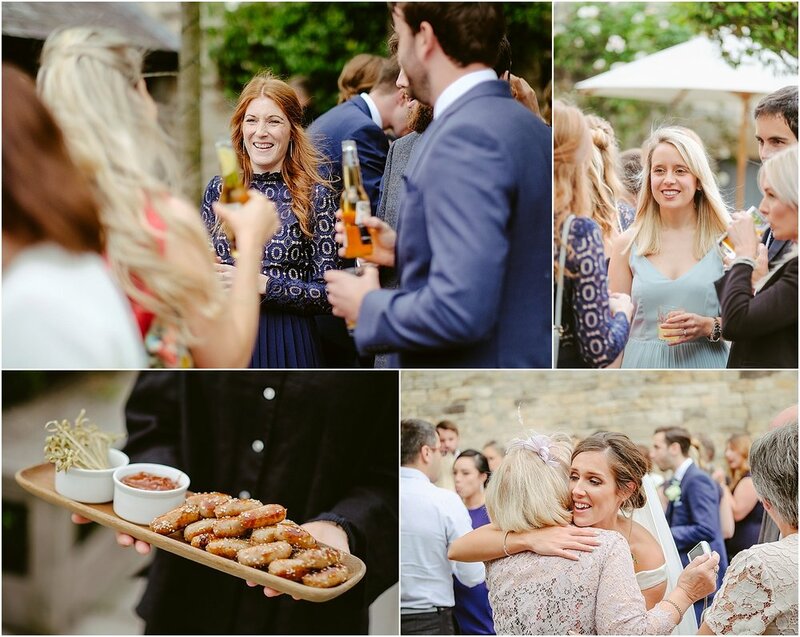 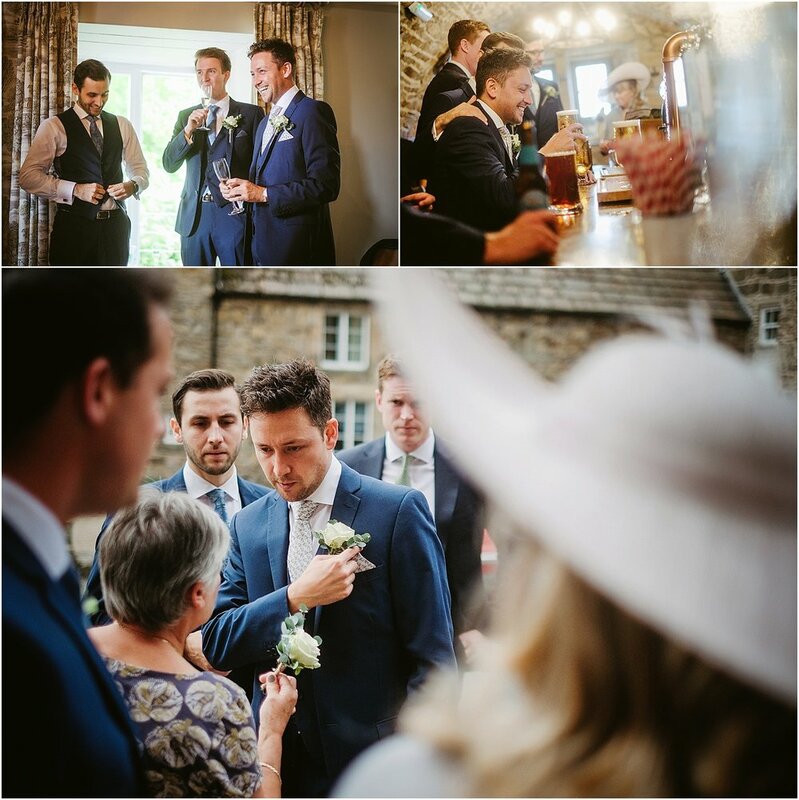 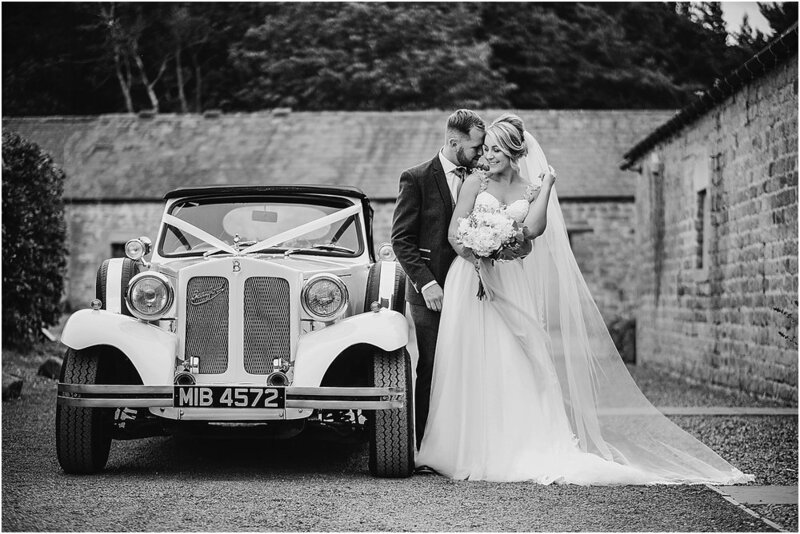 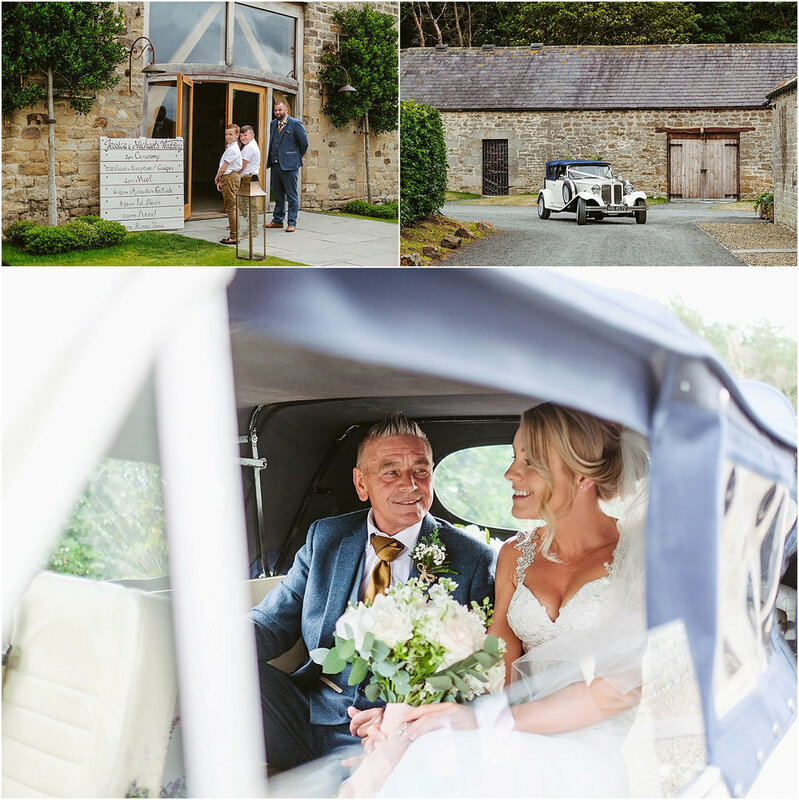 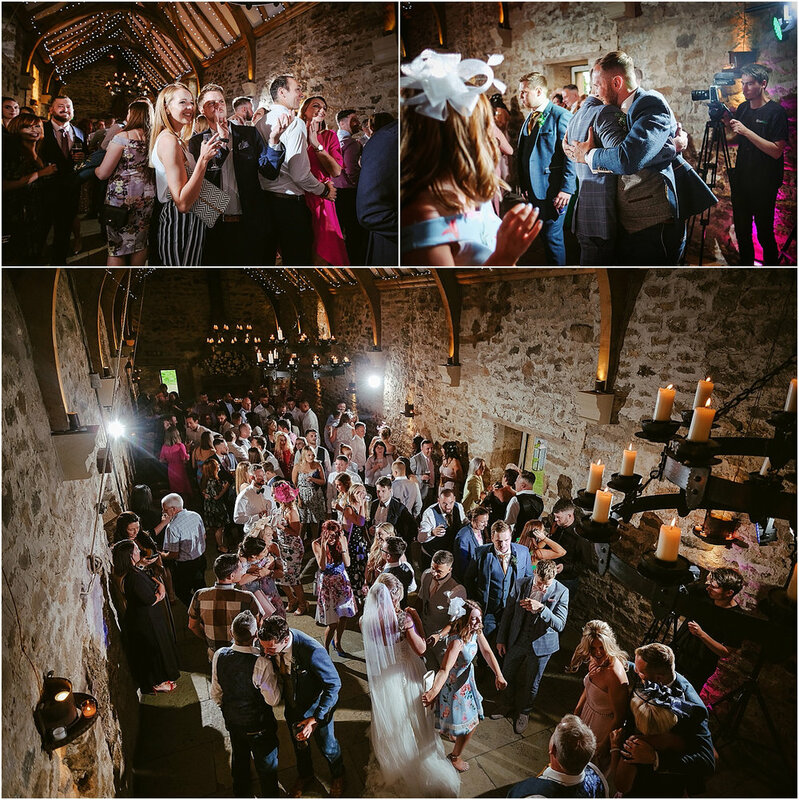 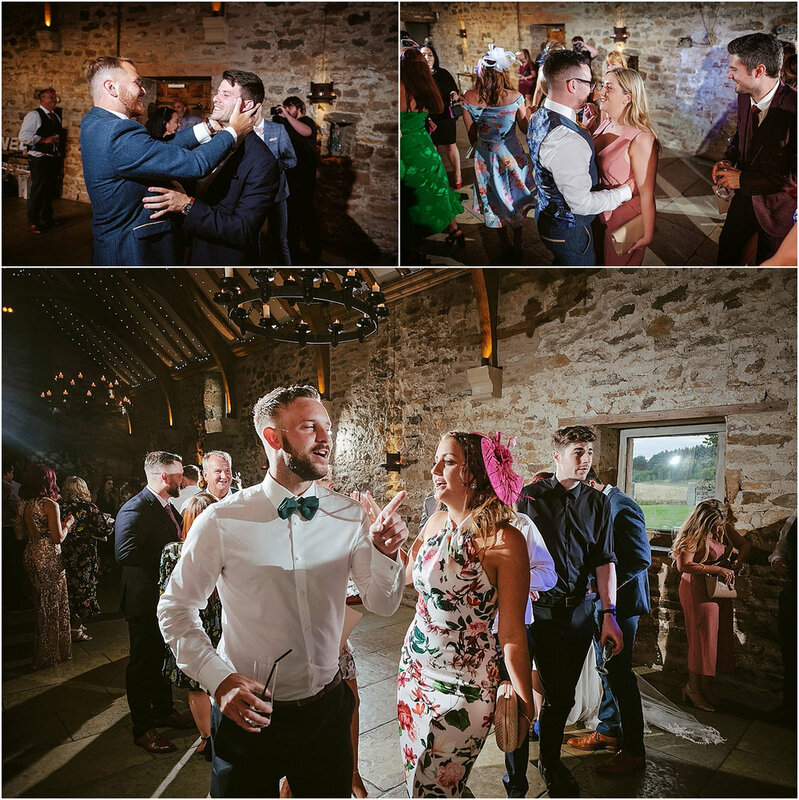 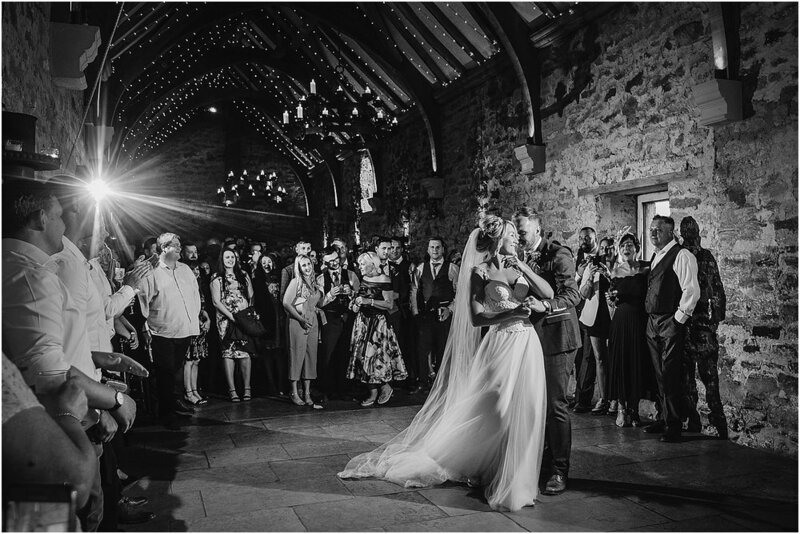 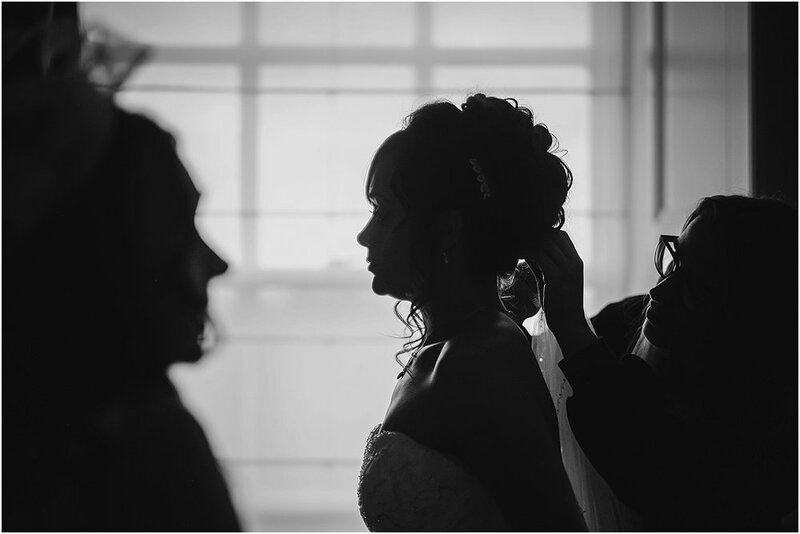 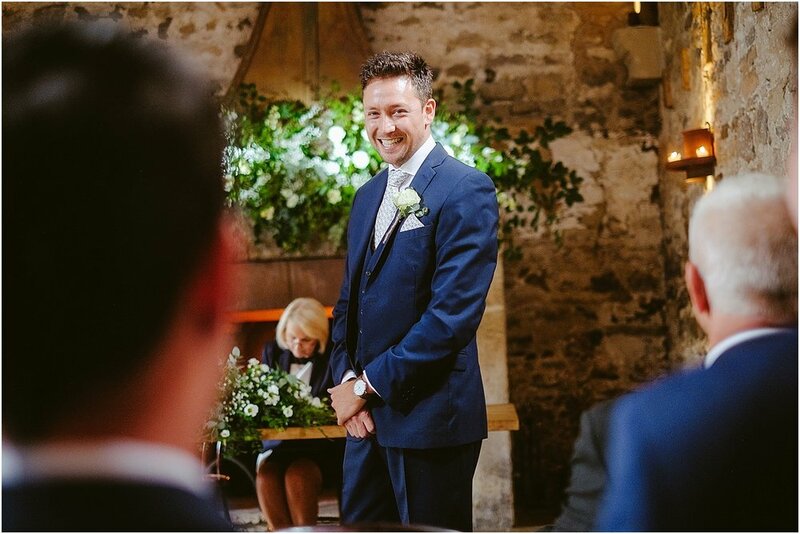 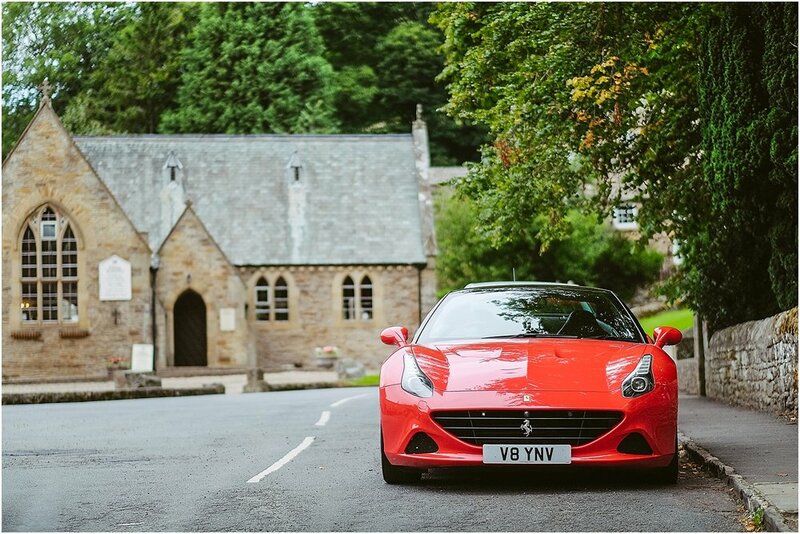 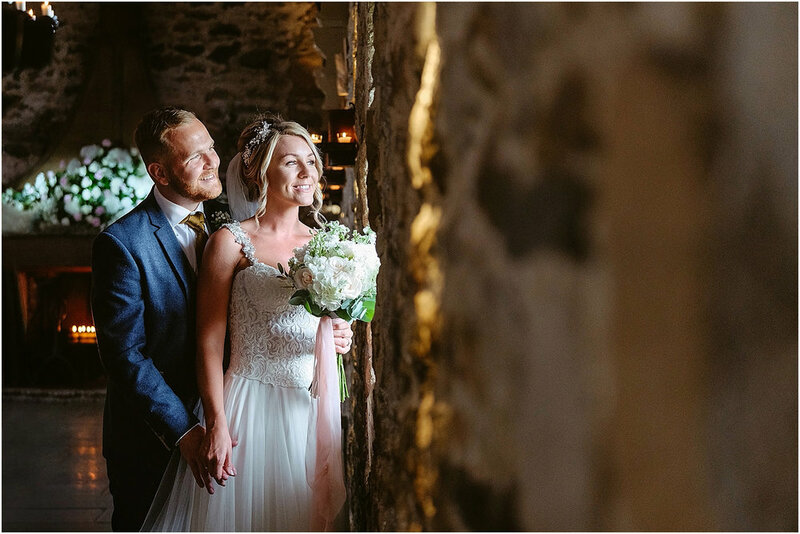 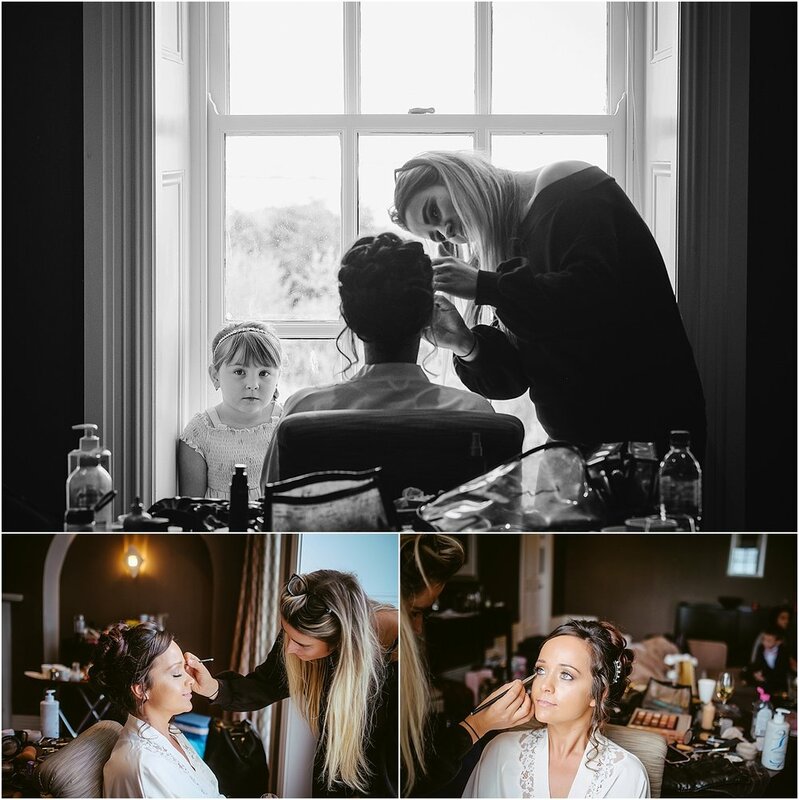 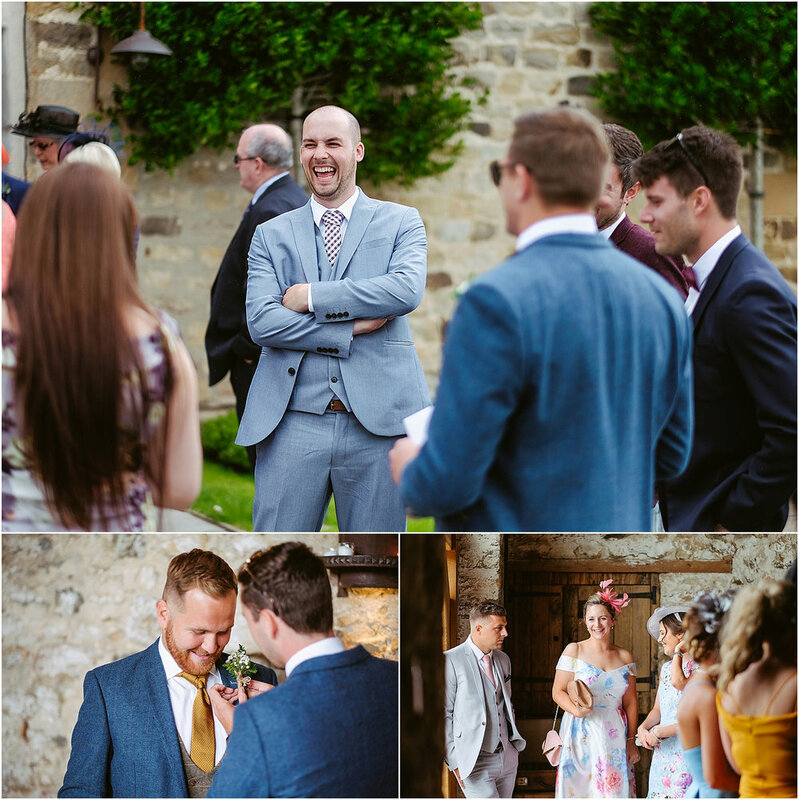 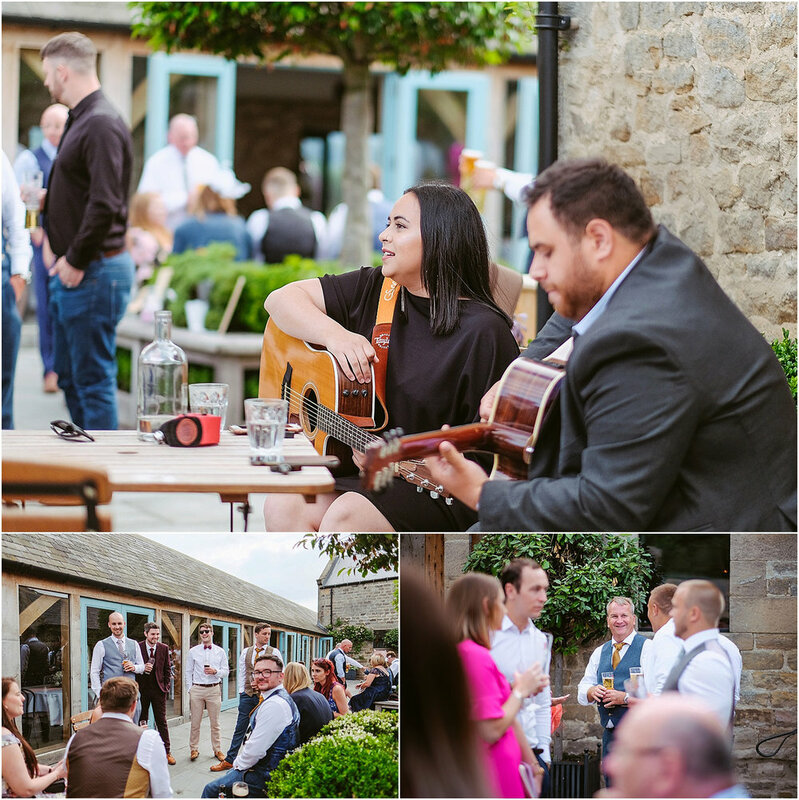 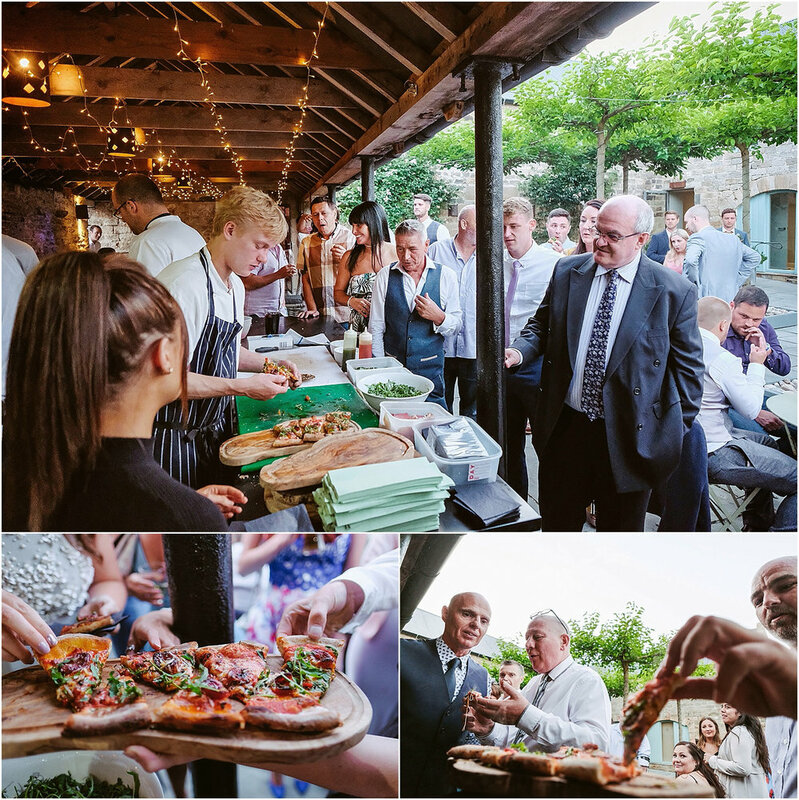 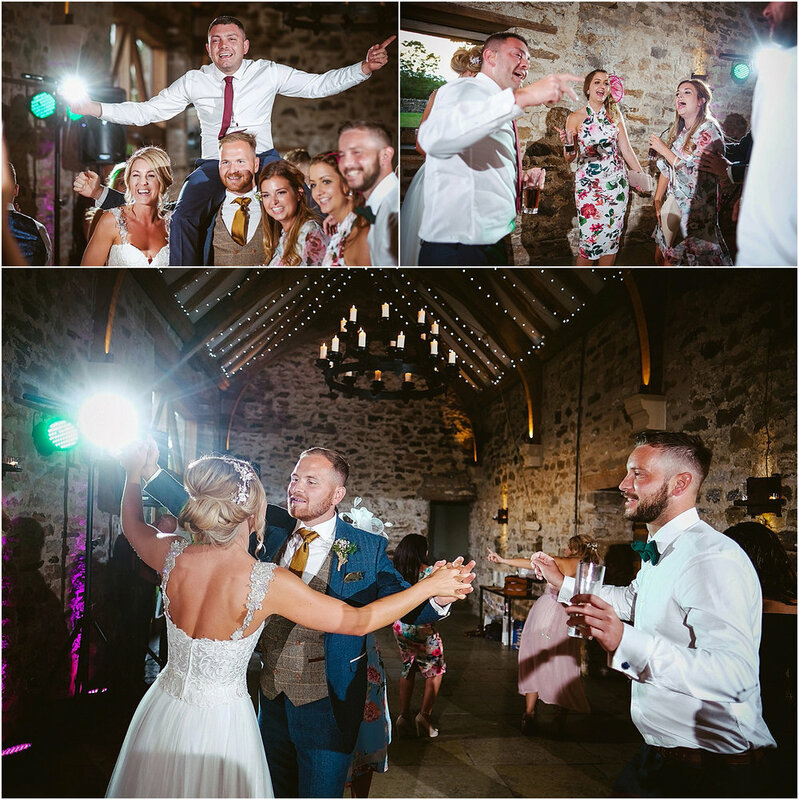 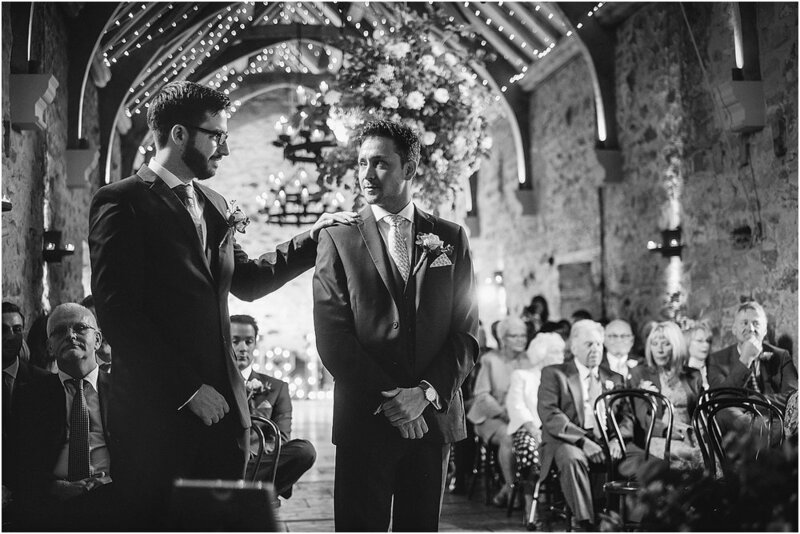 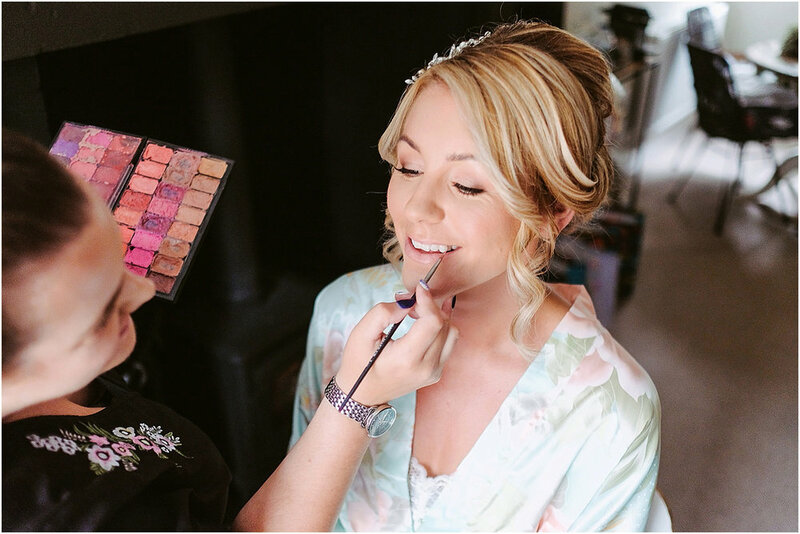 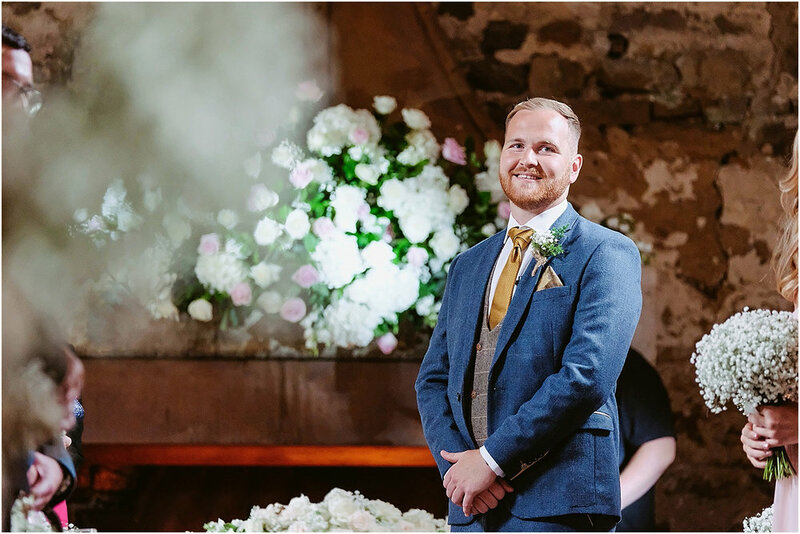 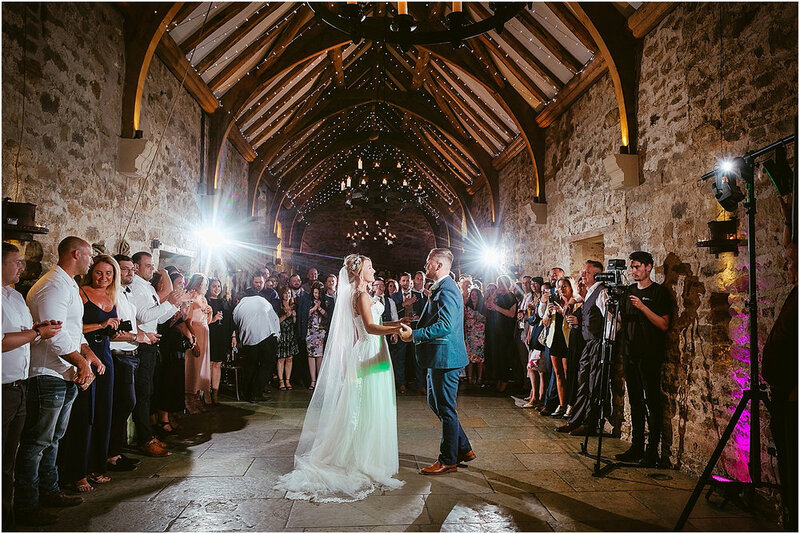 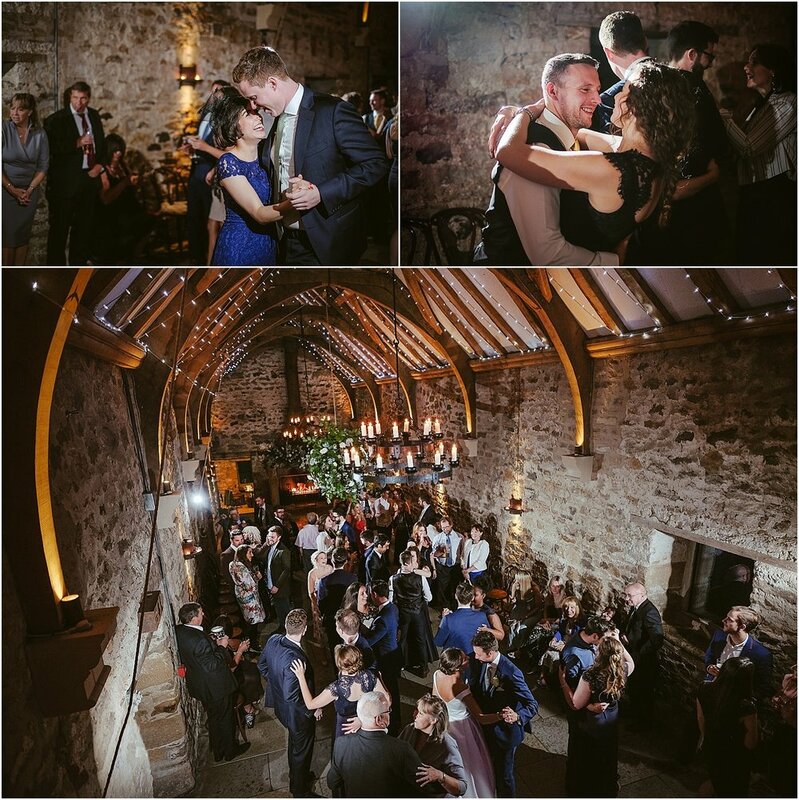 A gorgeous Healey Barn wedding with Jessica and Michael. 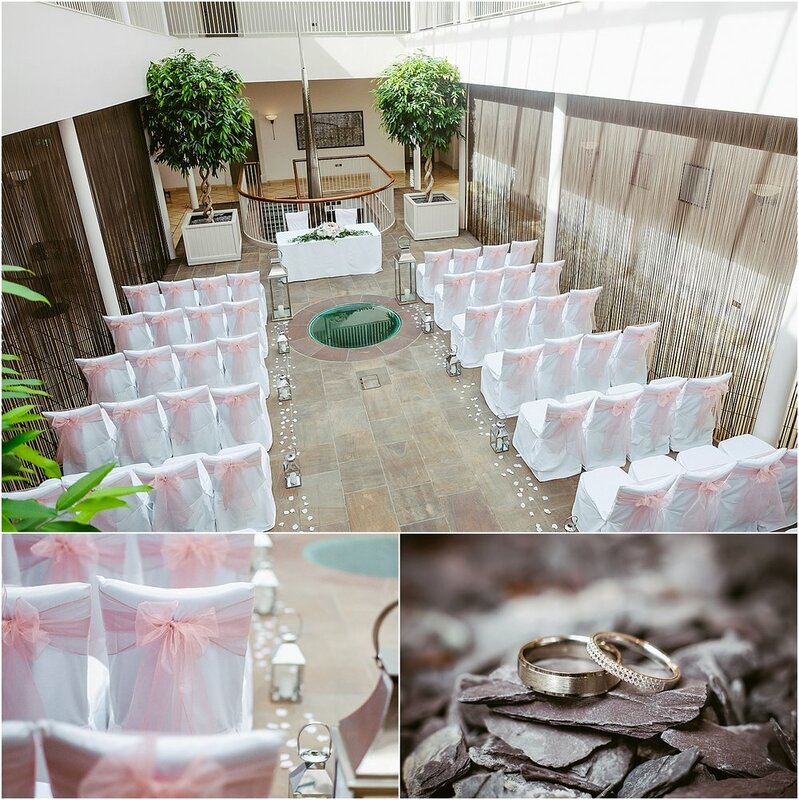 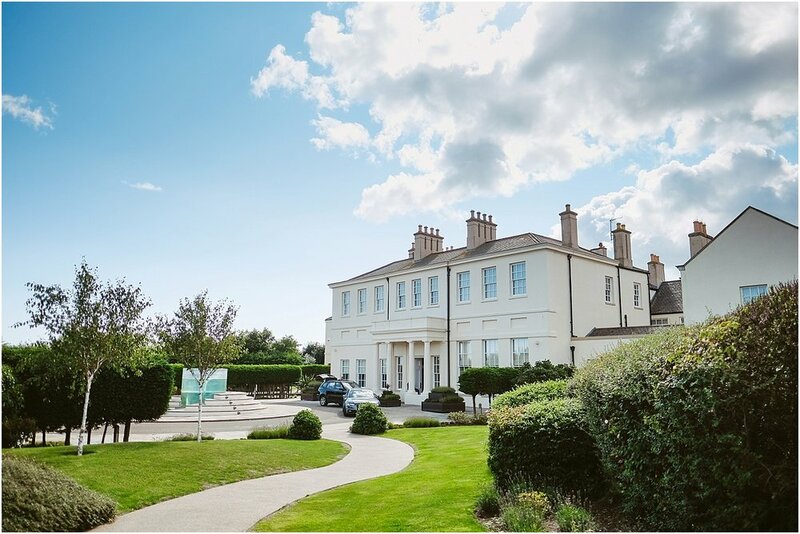 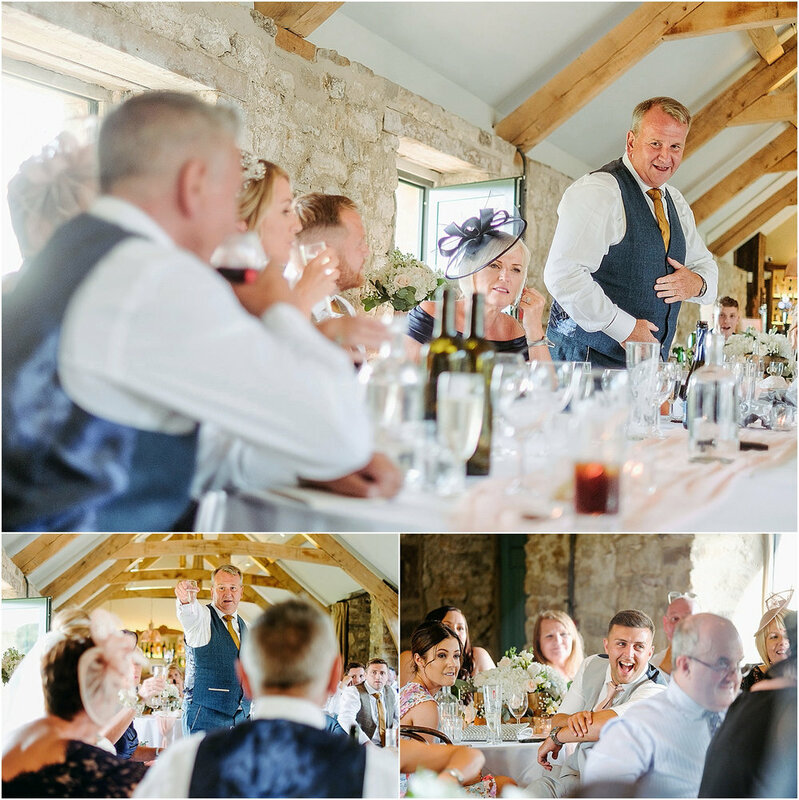 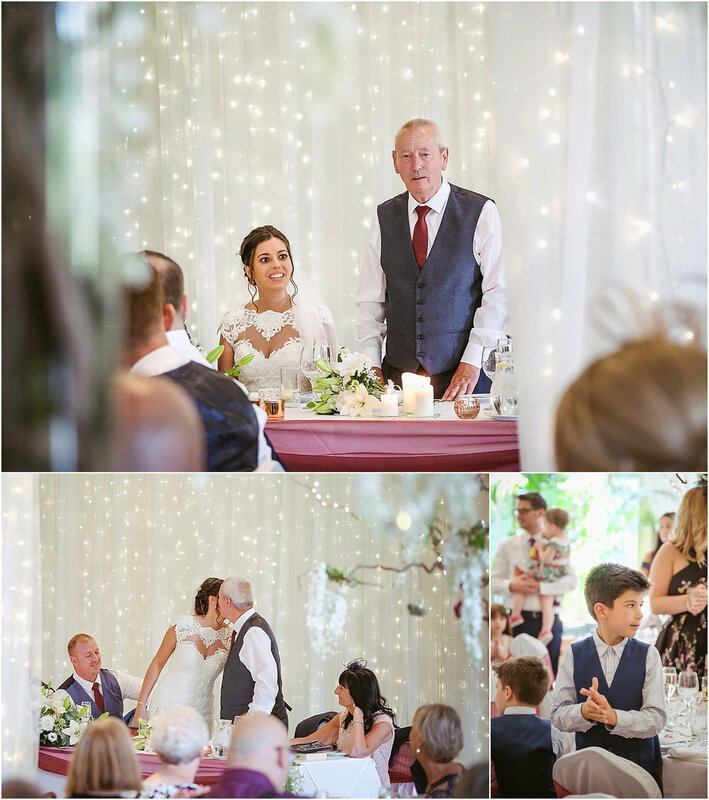 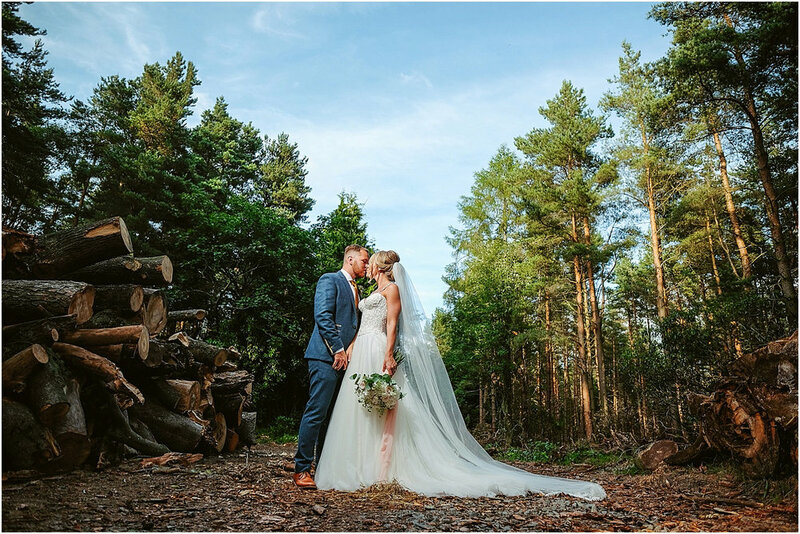 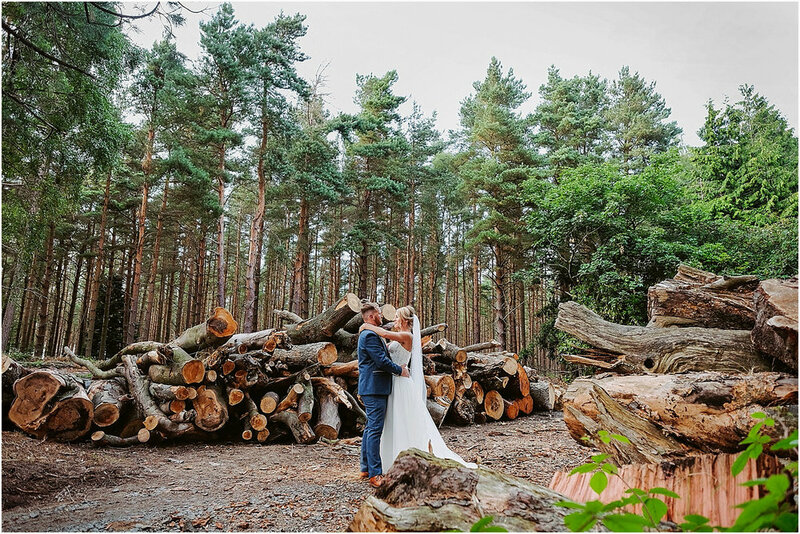 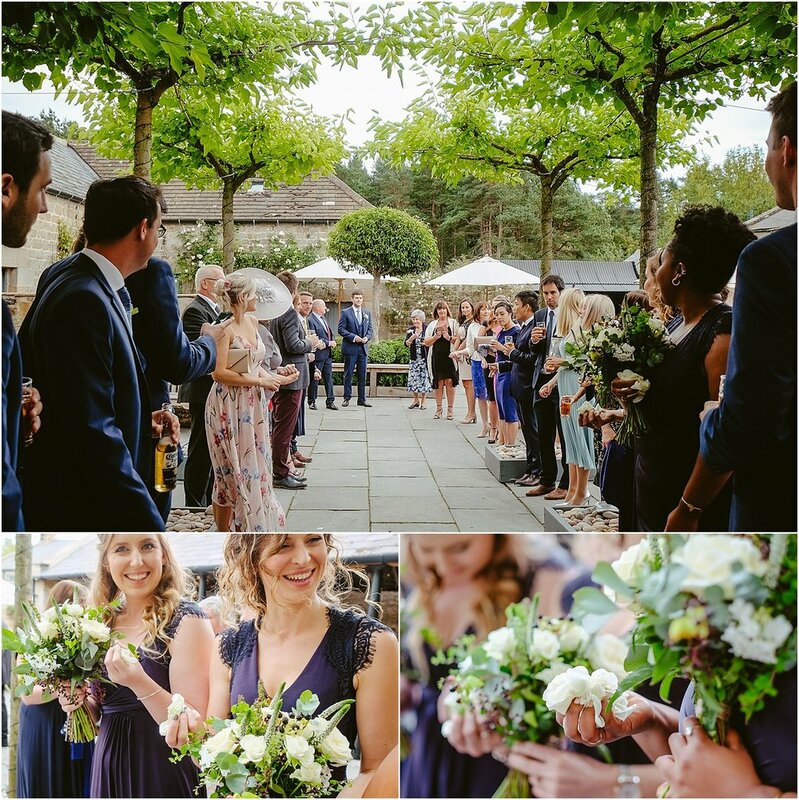 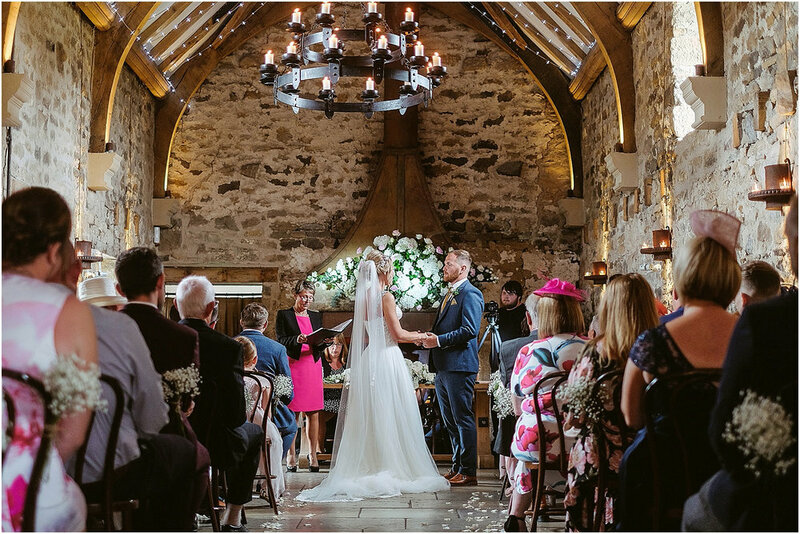 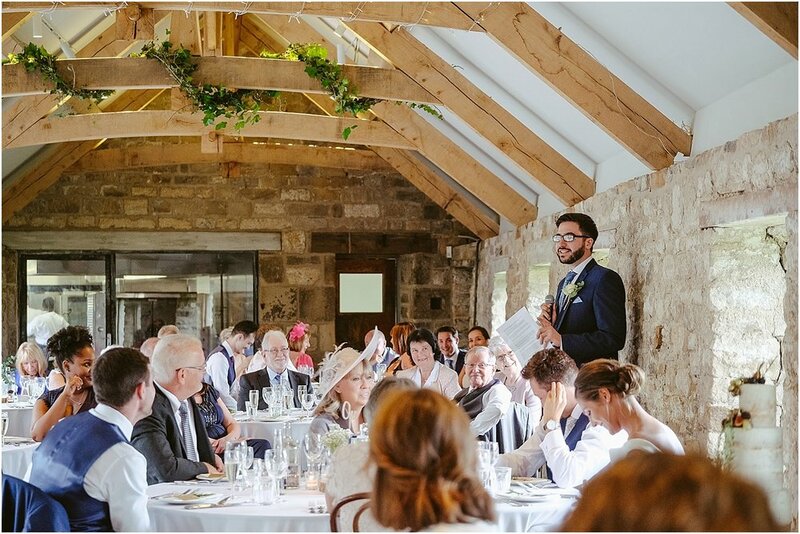 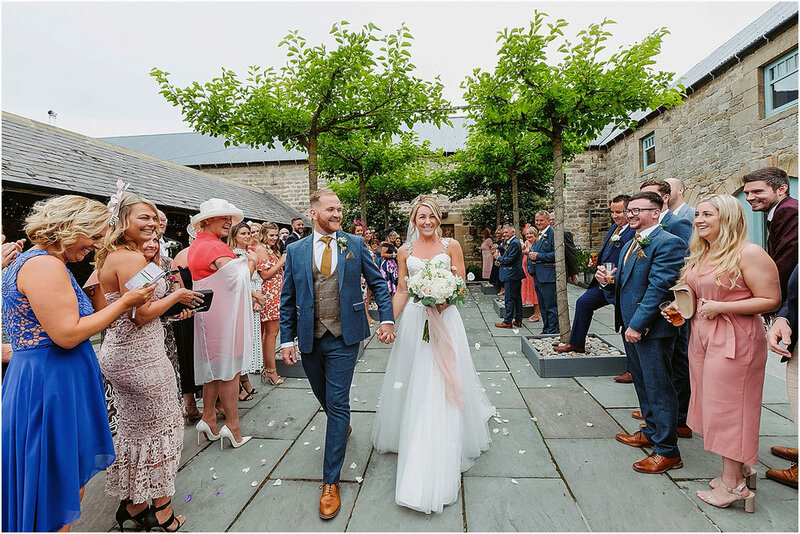 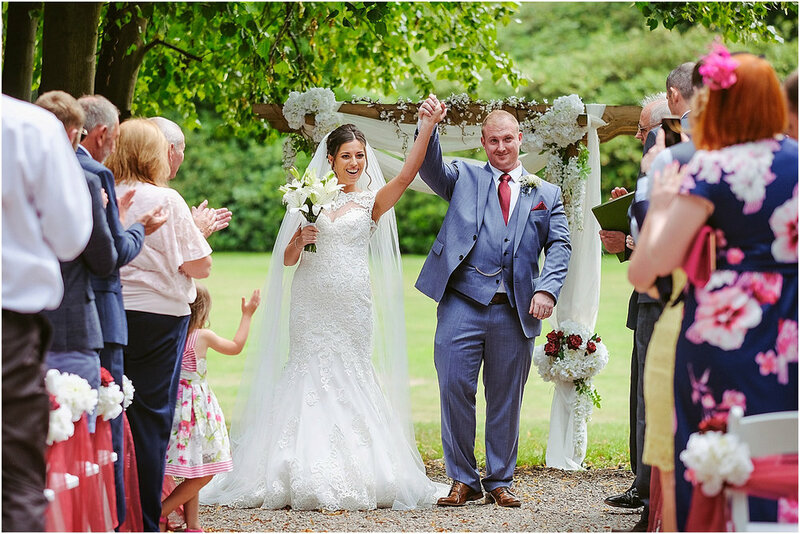 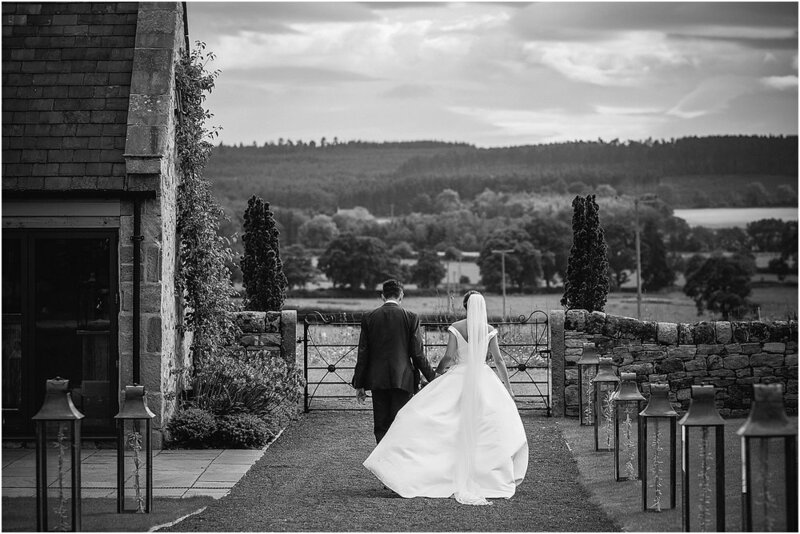 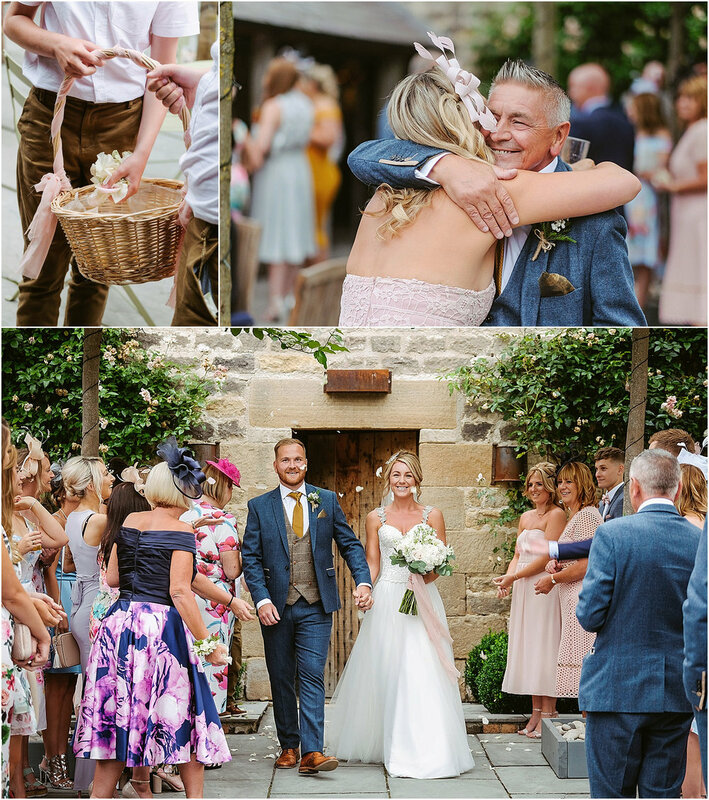 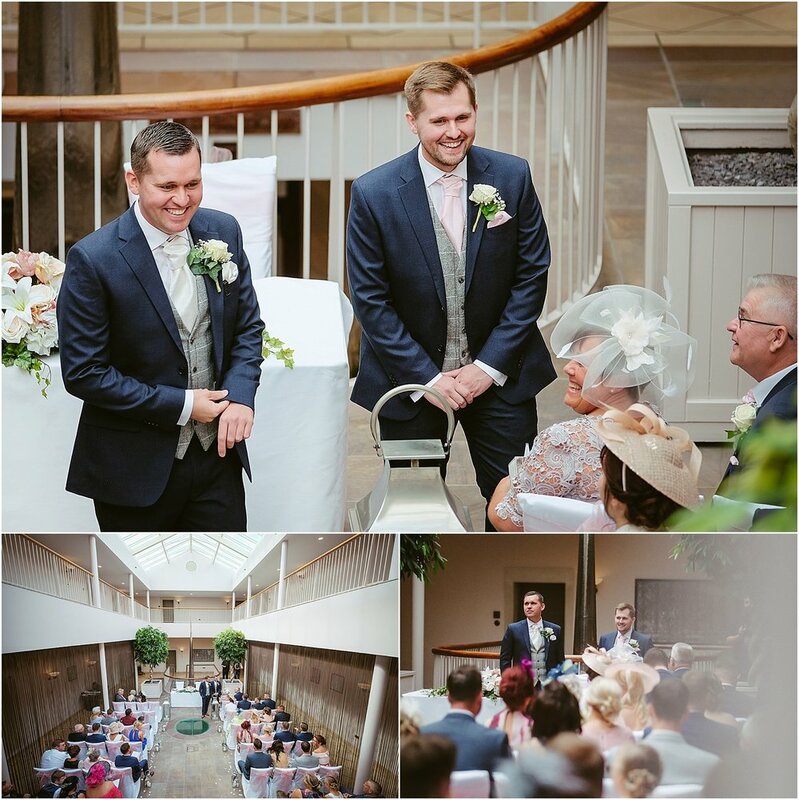 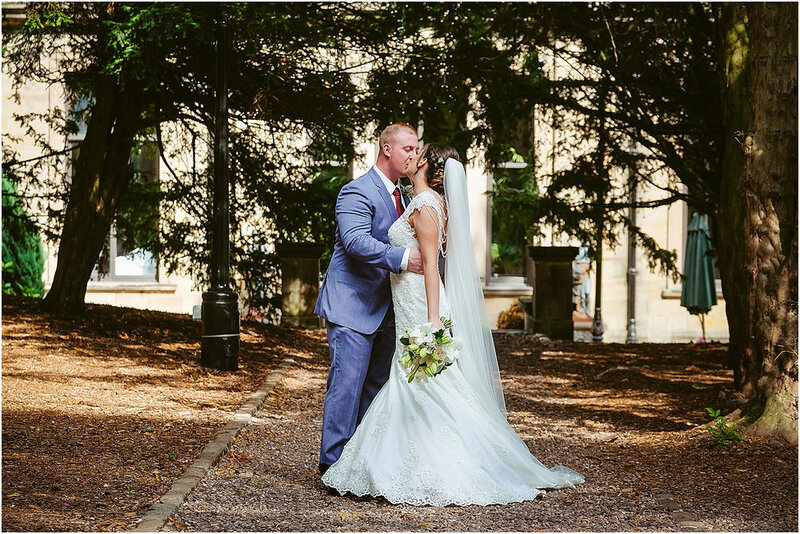 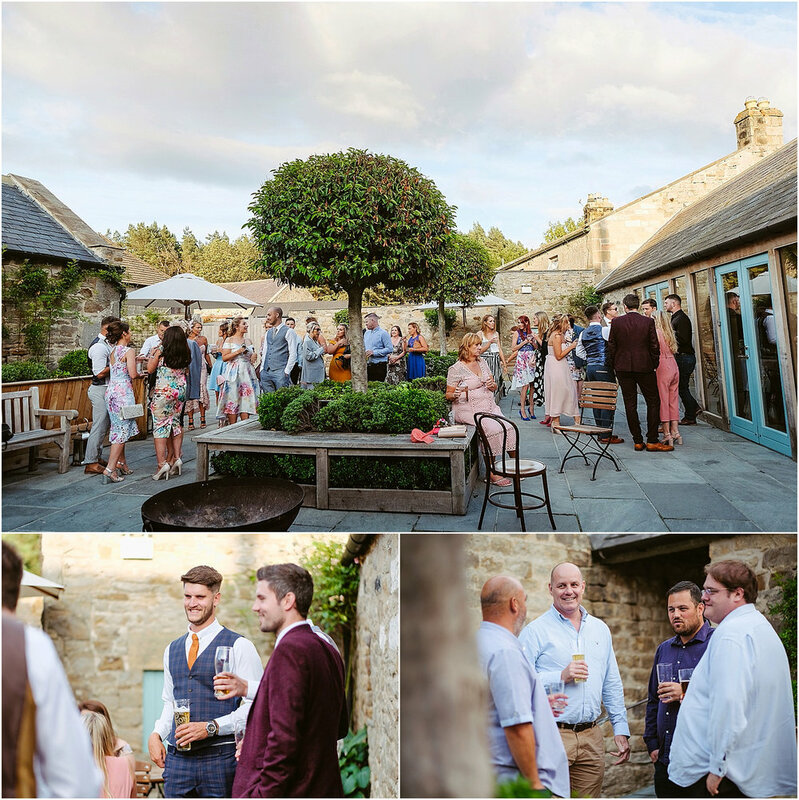 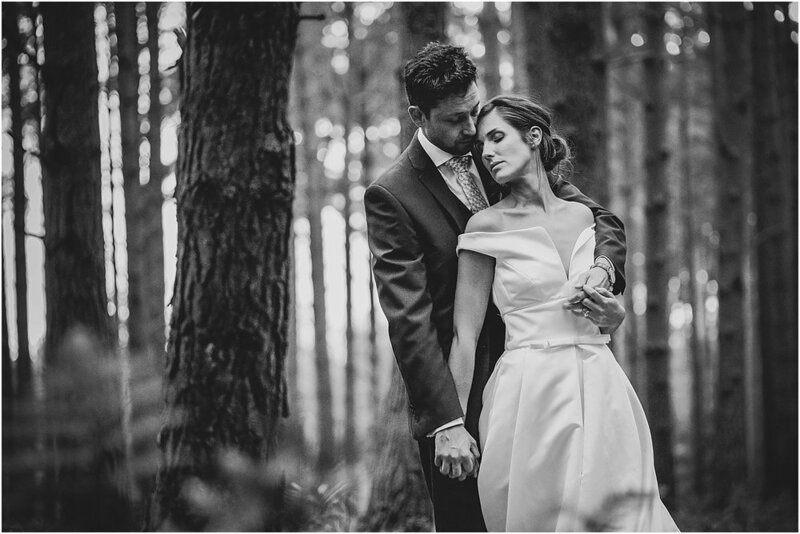 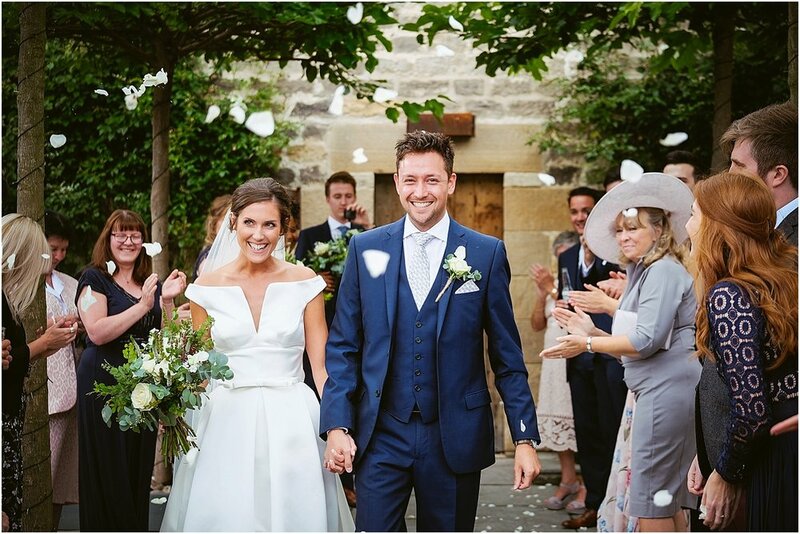 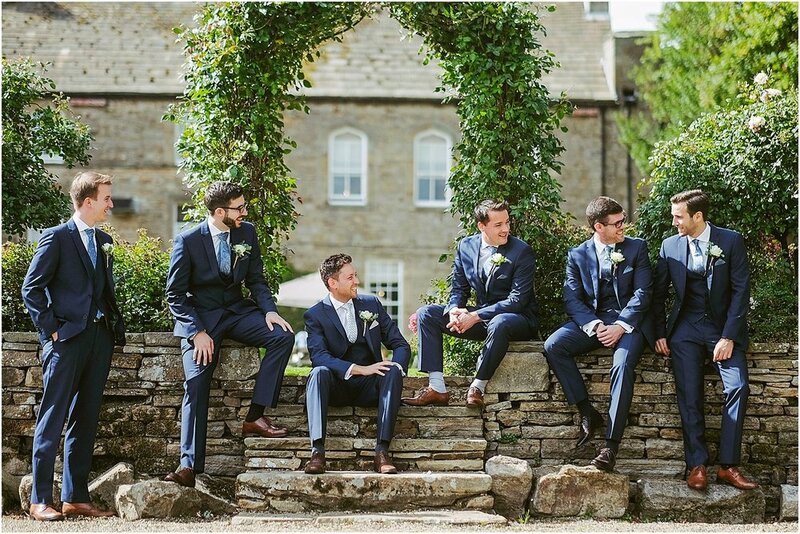 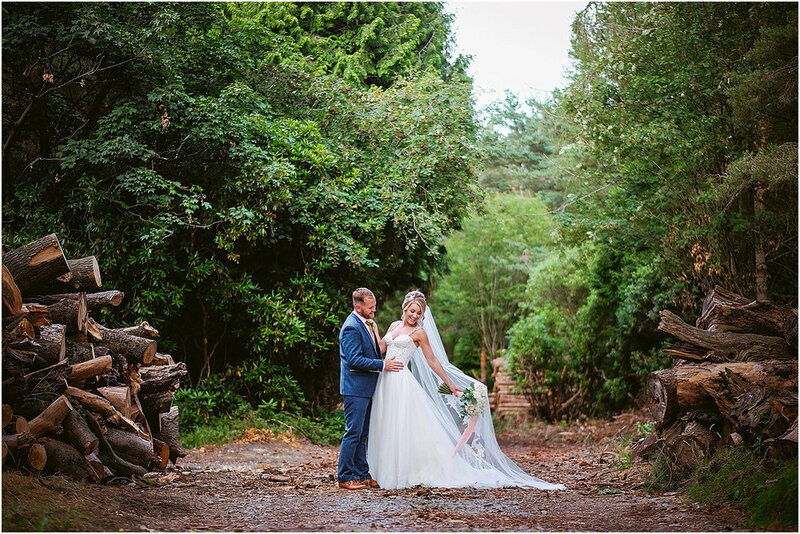 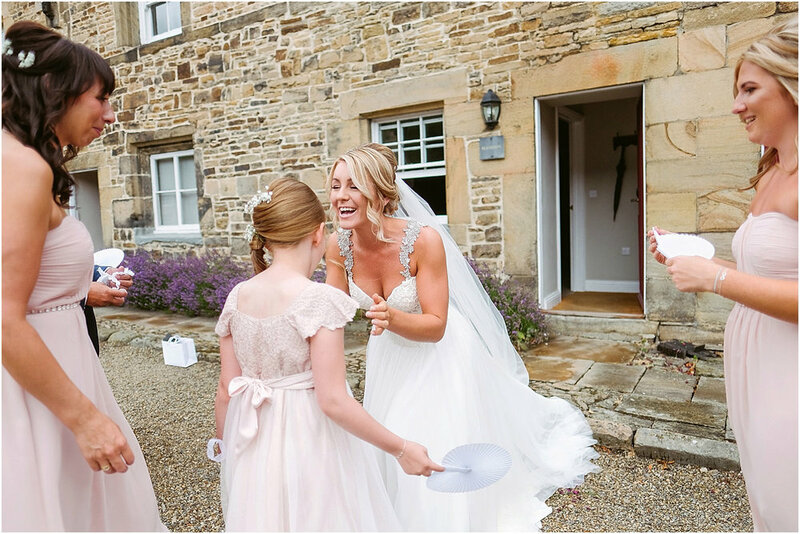 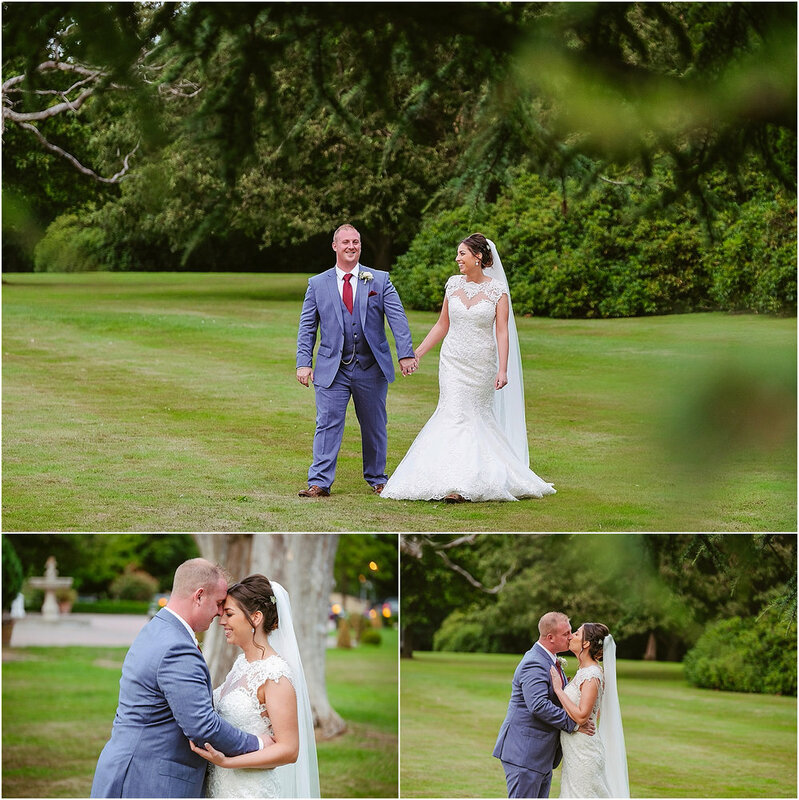 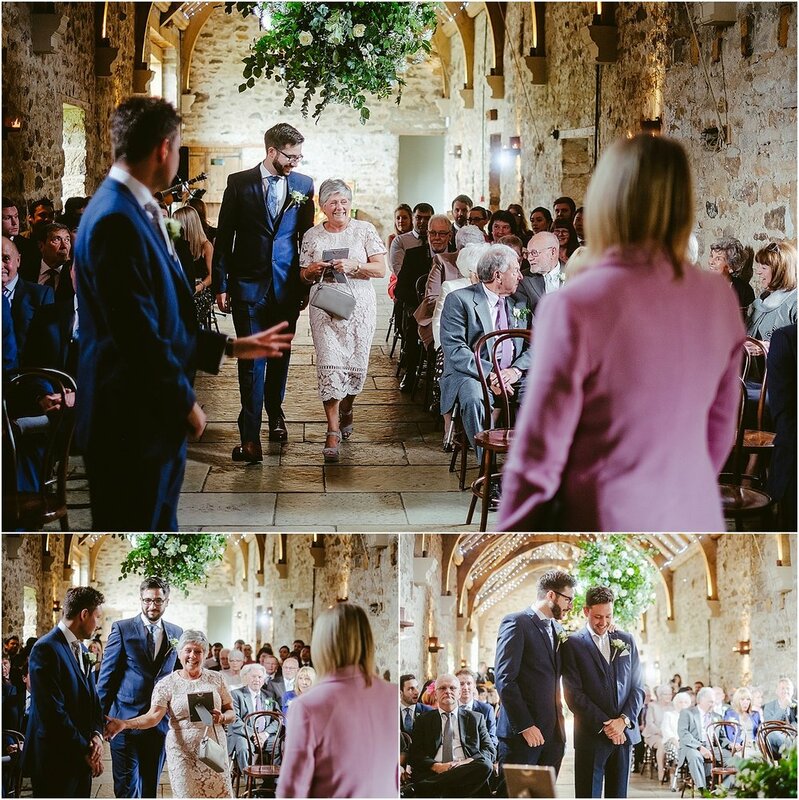 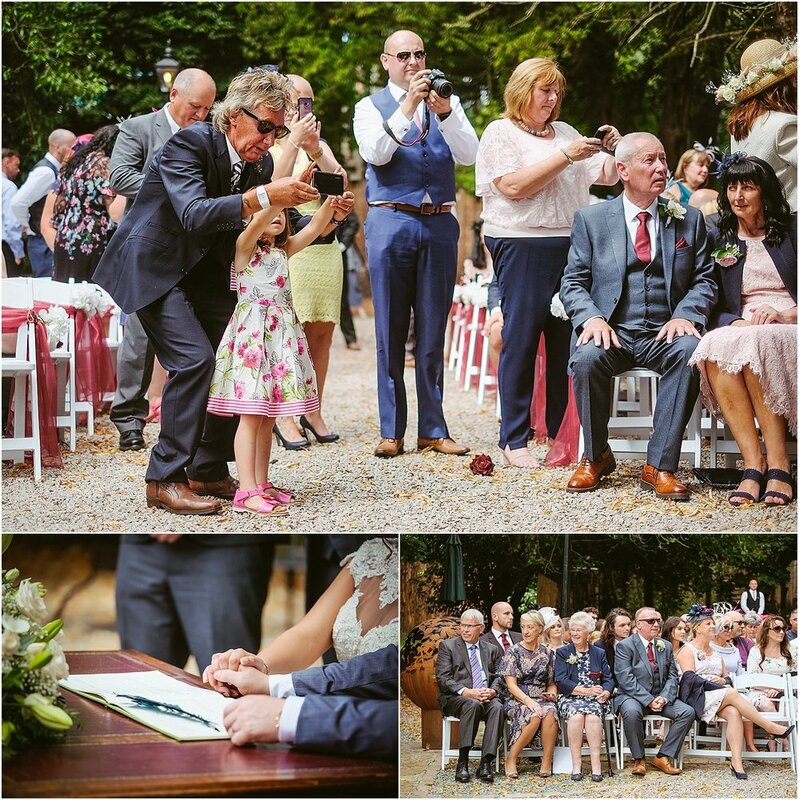 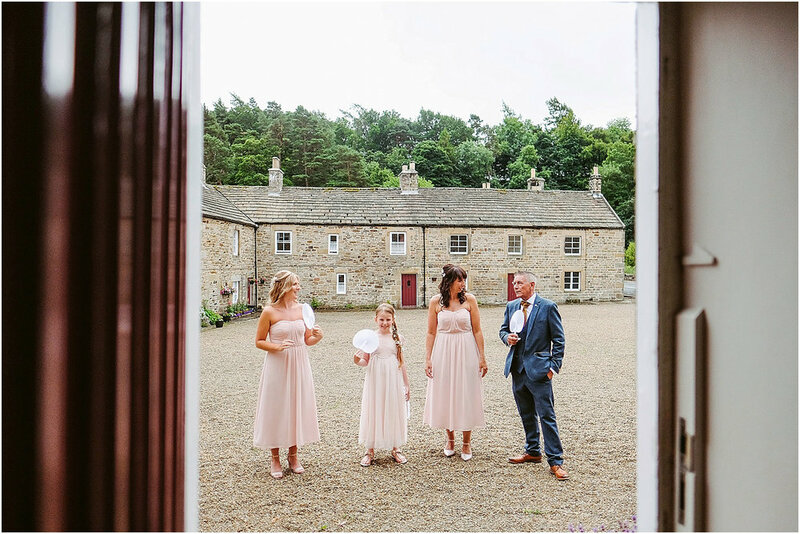 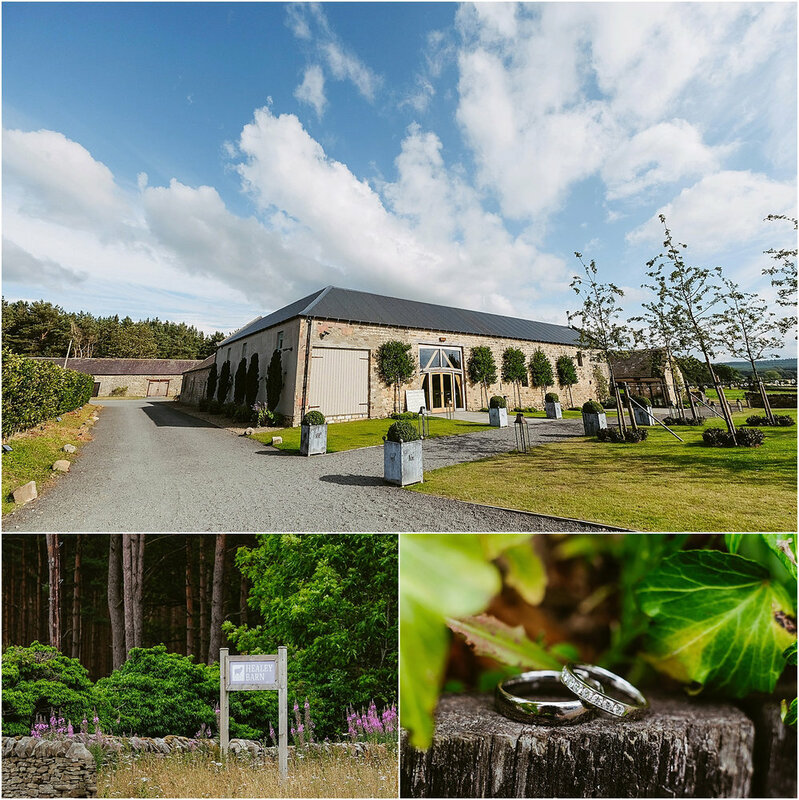 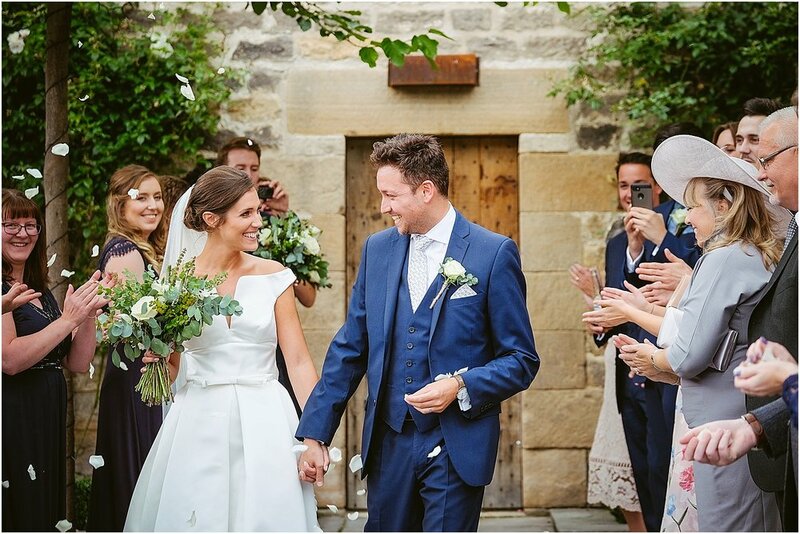 Pretty pastel florals, a gorgeous countyside location, woodlands… what’s not to love?